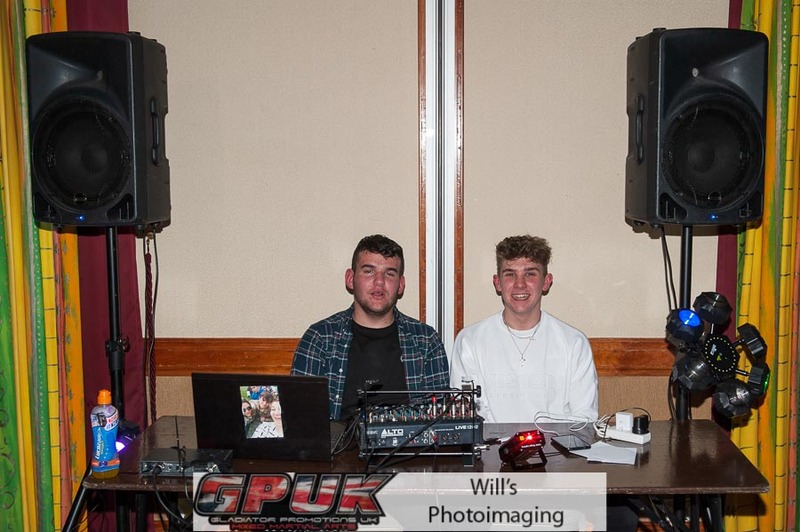 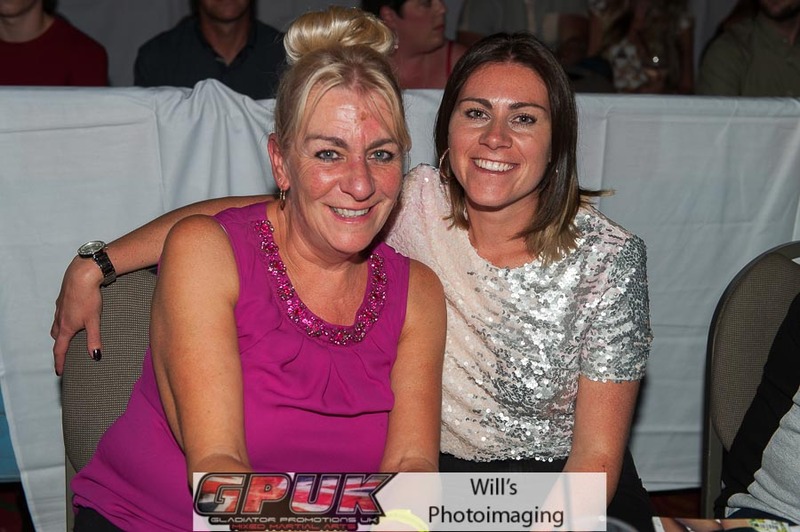 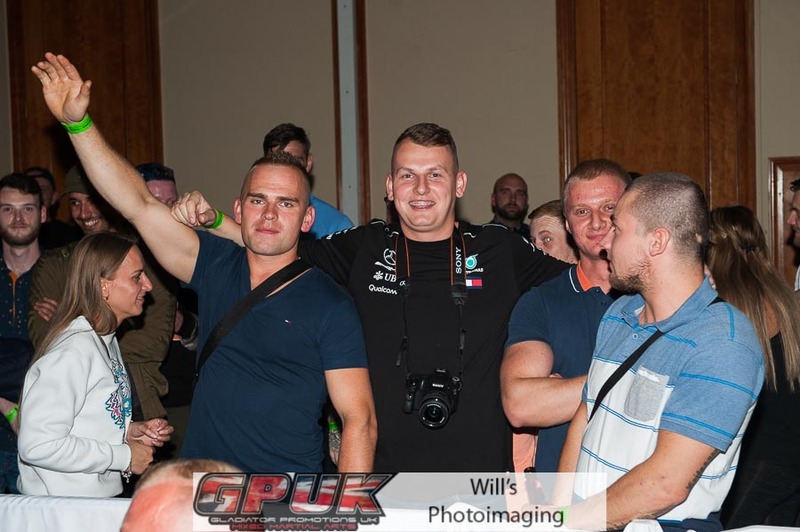 Selection of photos from the GPUK 35 event. 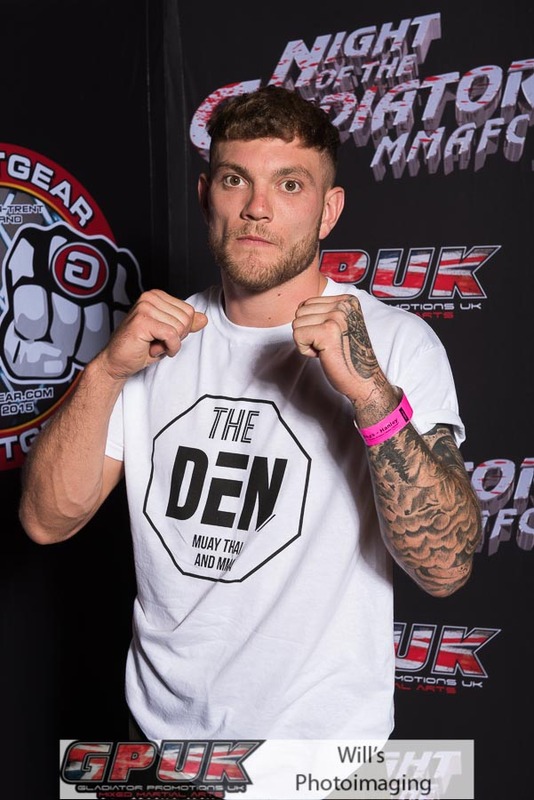 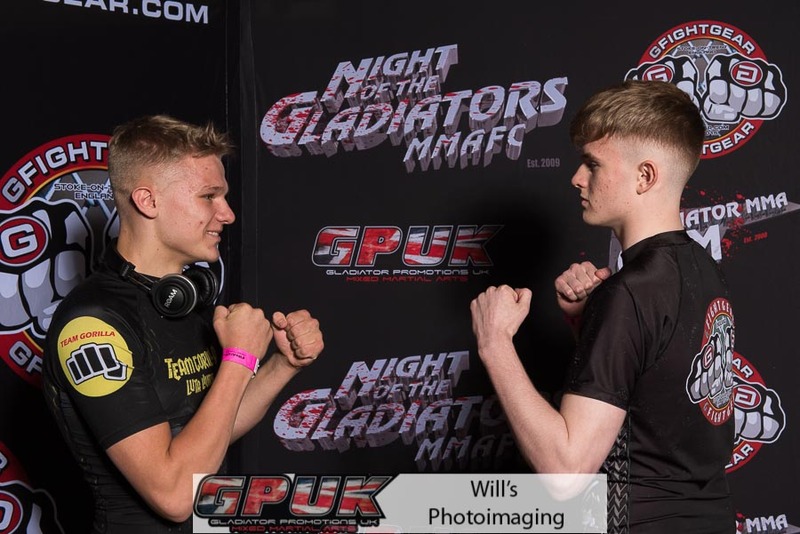 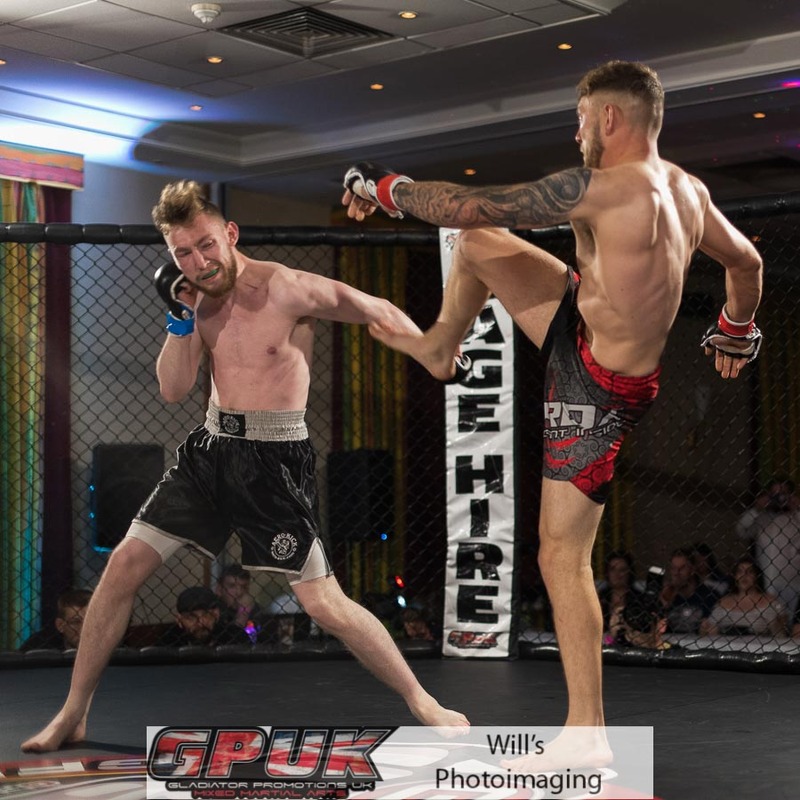 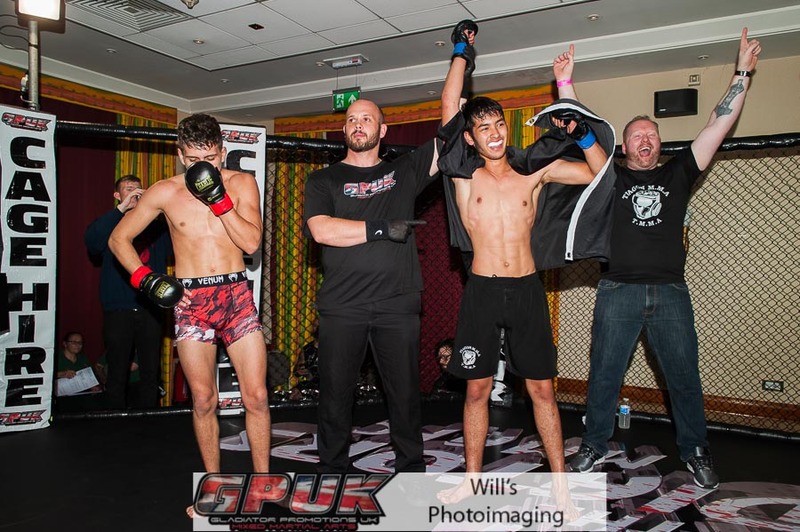 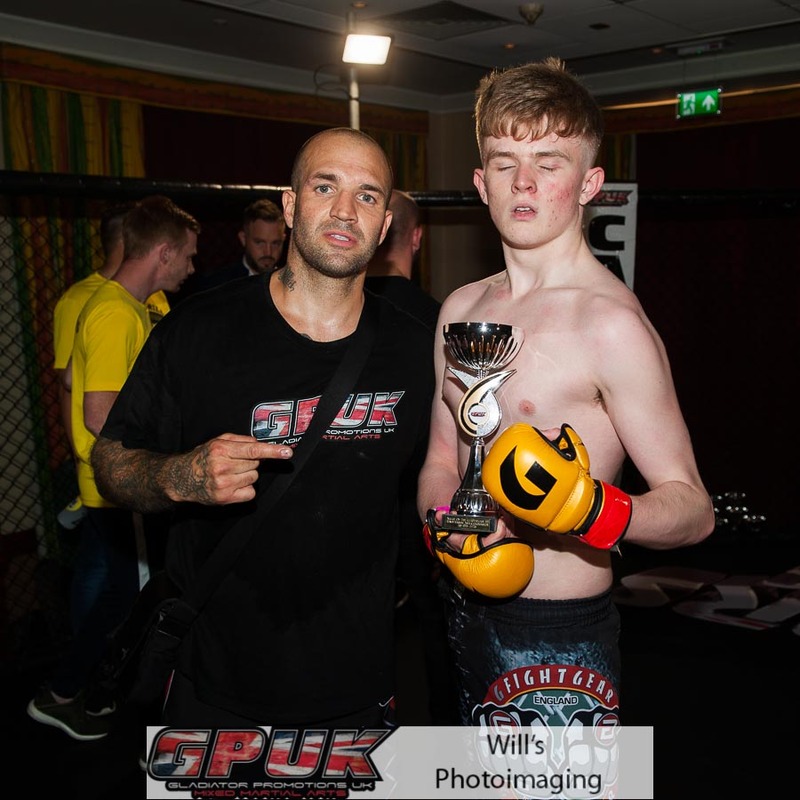 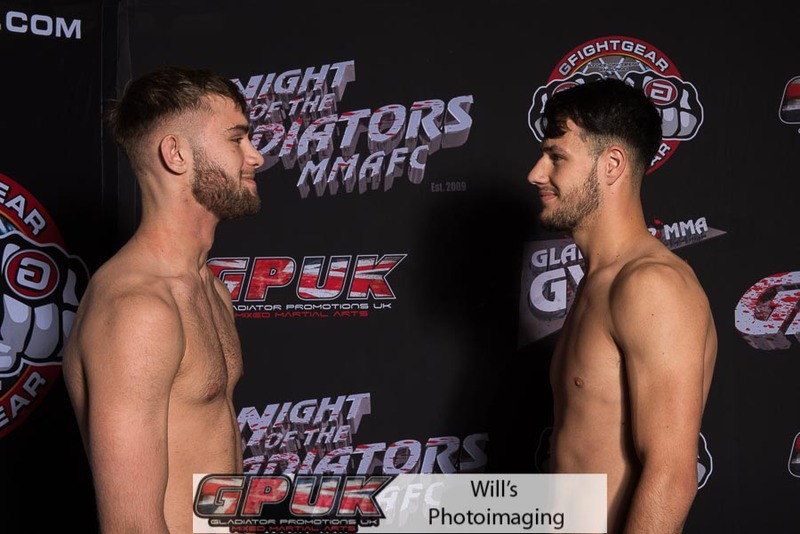 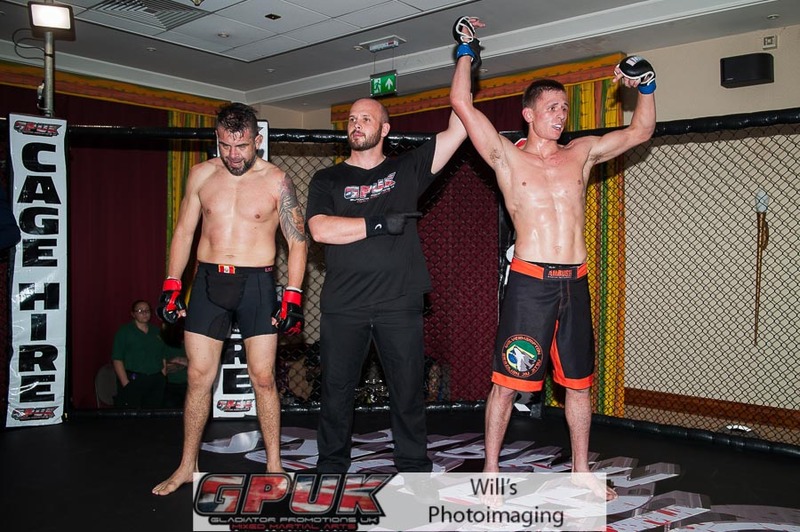 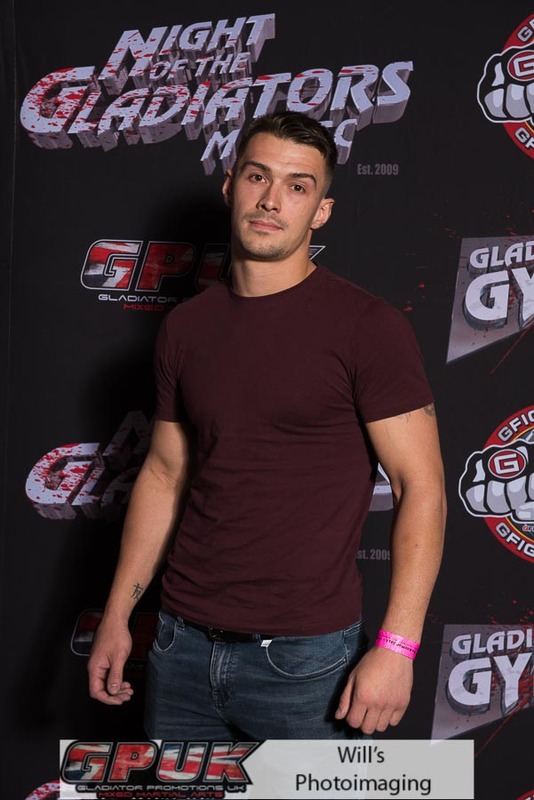 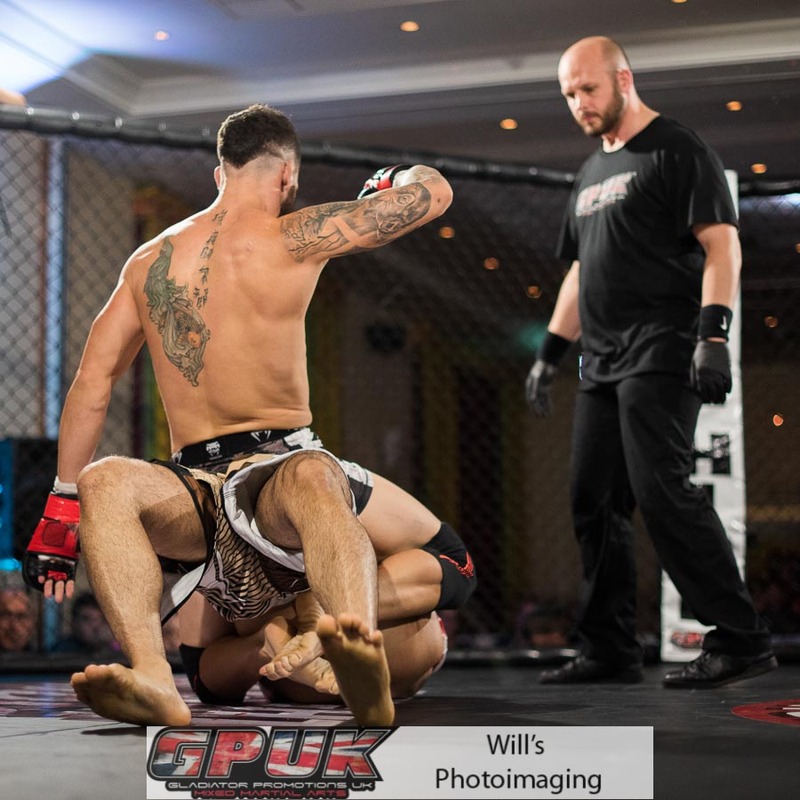 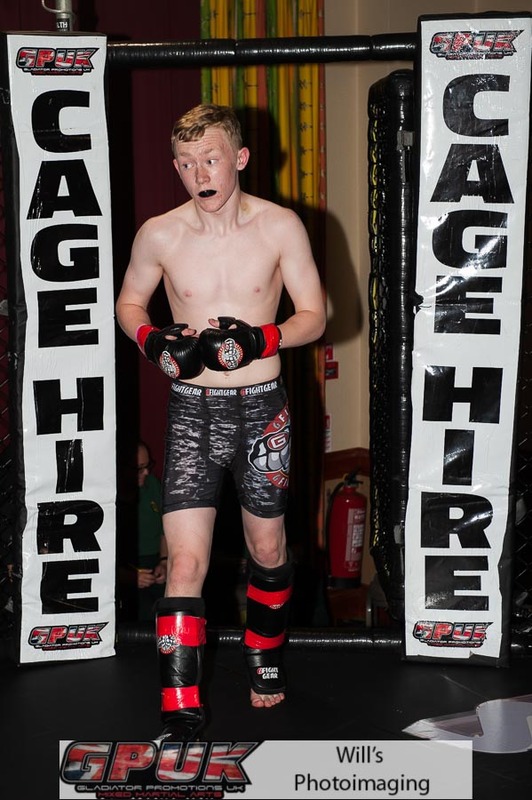 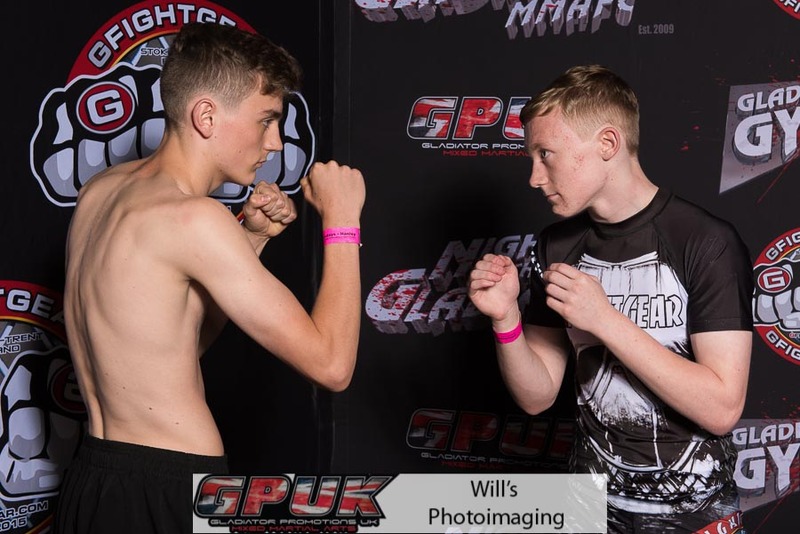 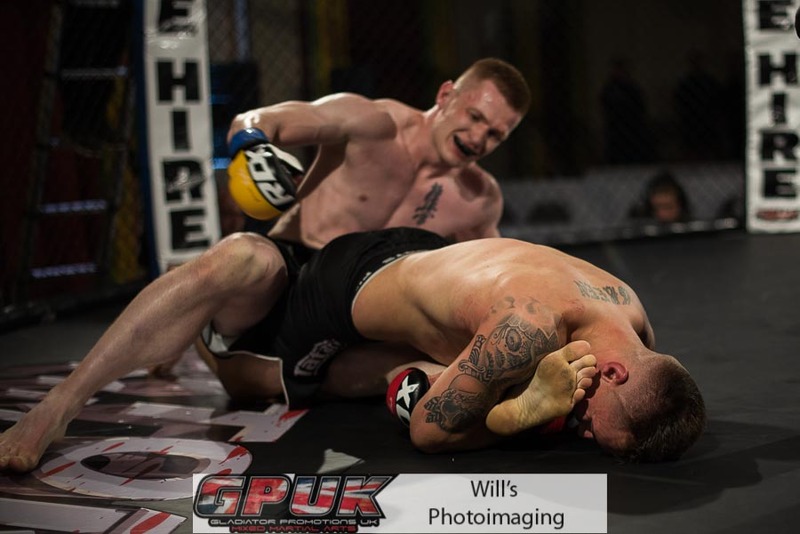 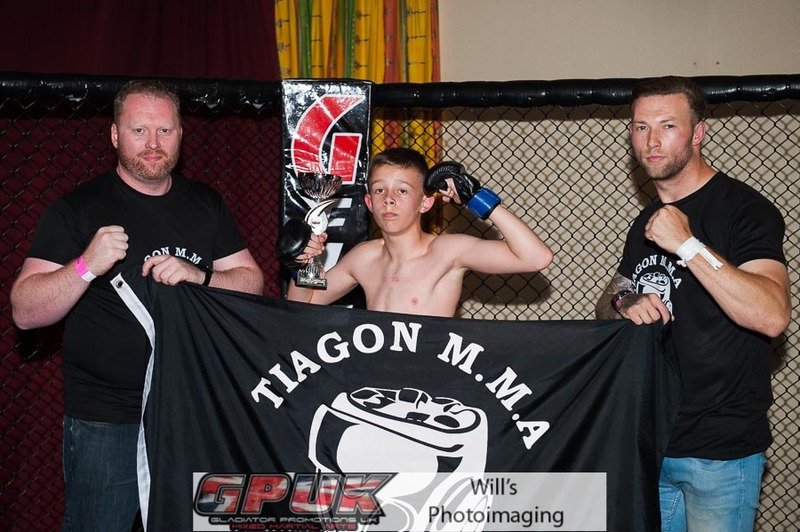 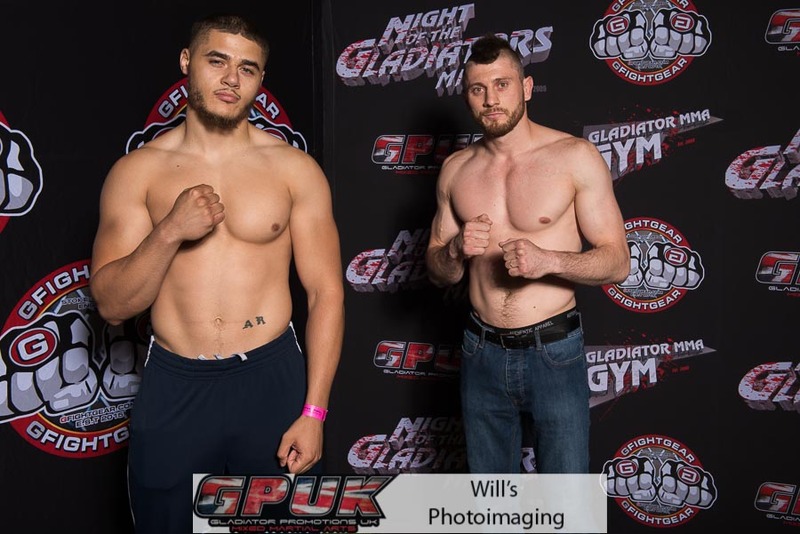 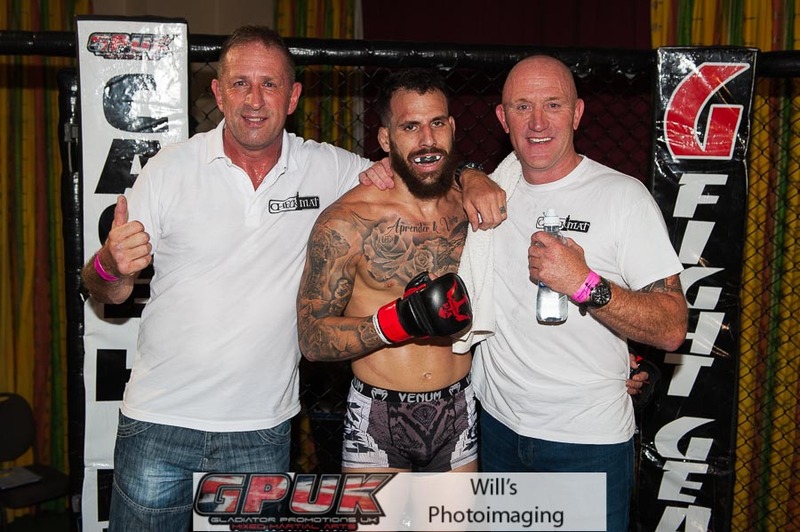 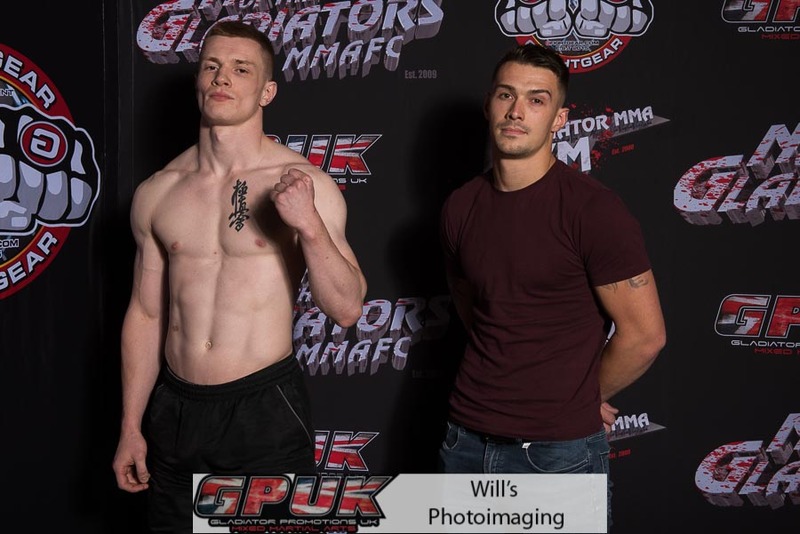 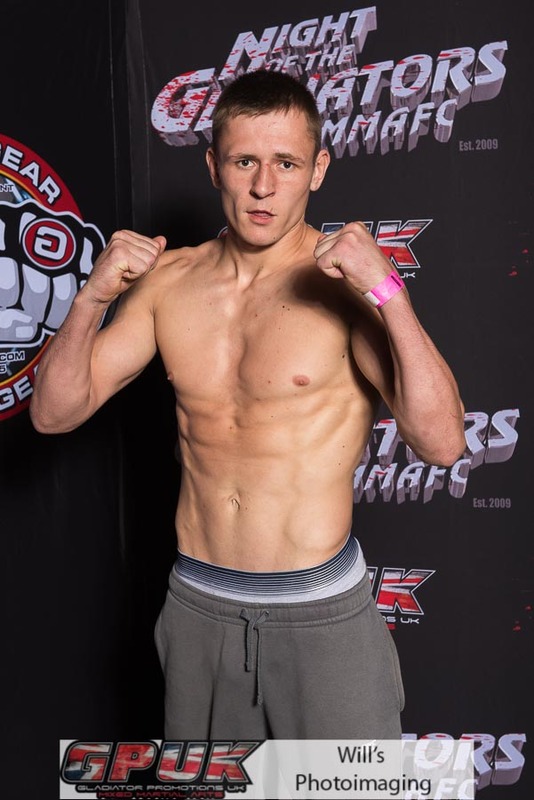 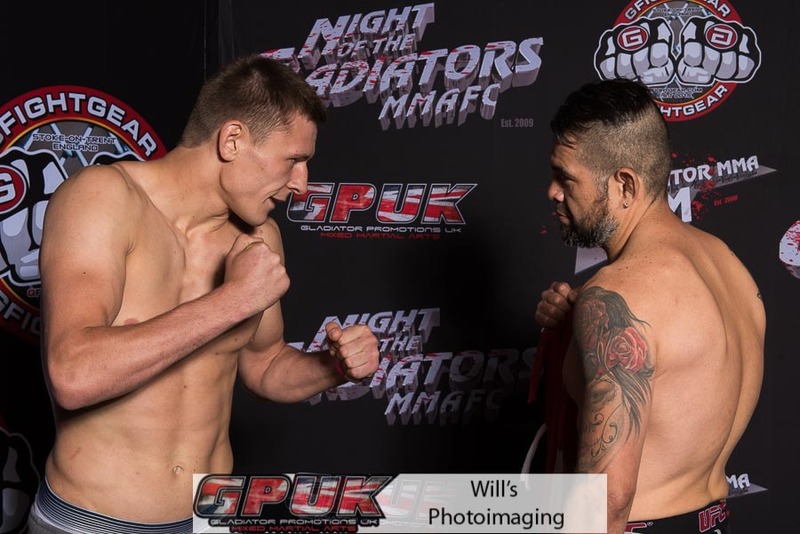 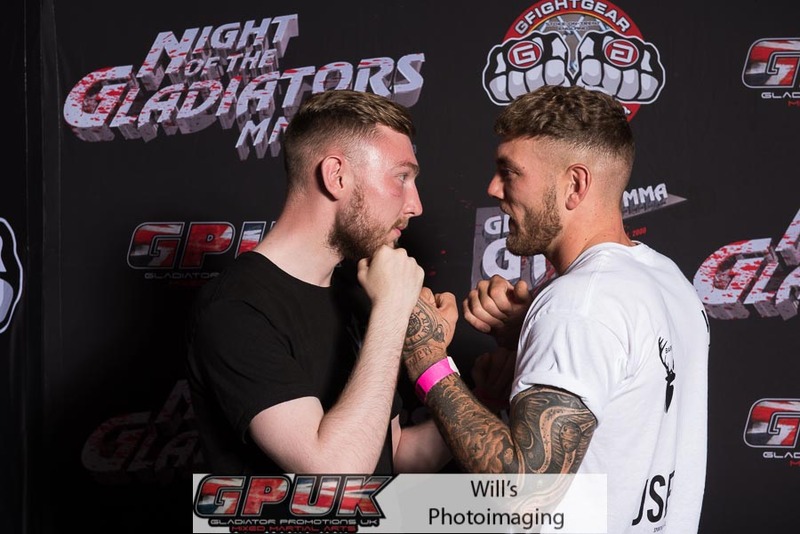 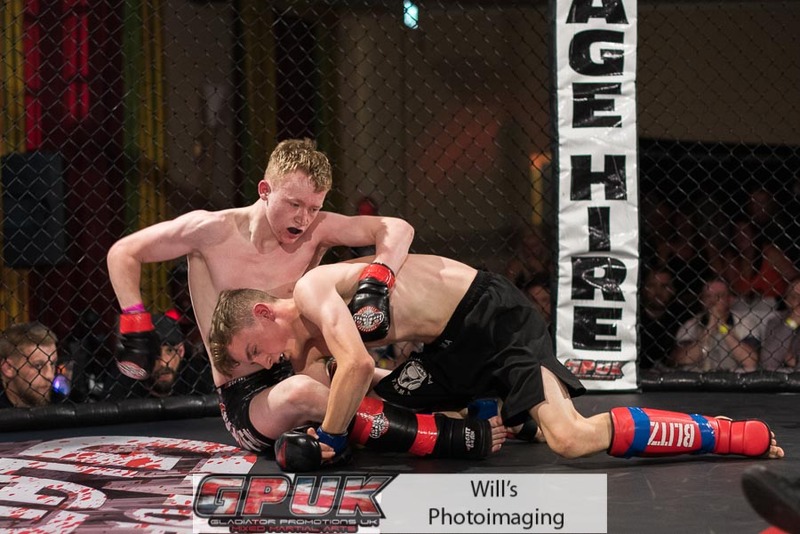 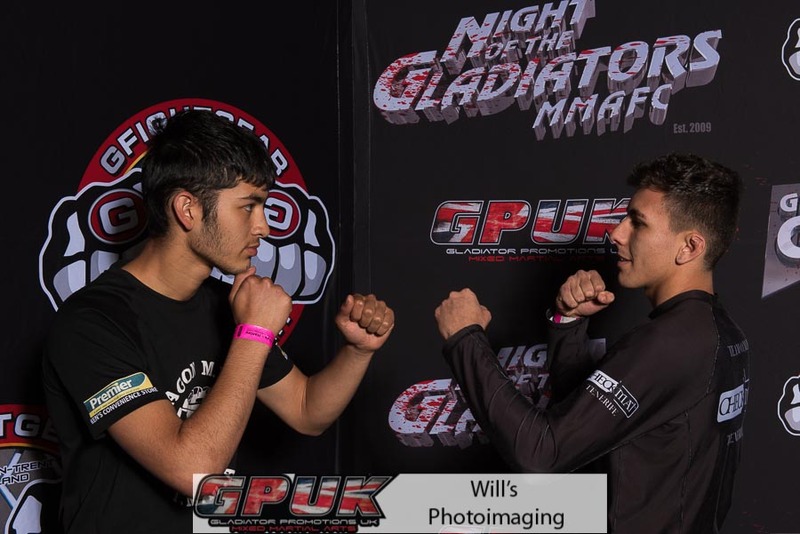 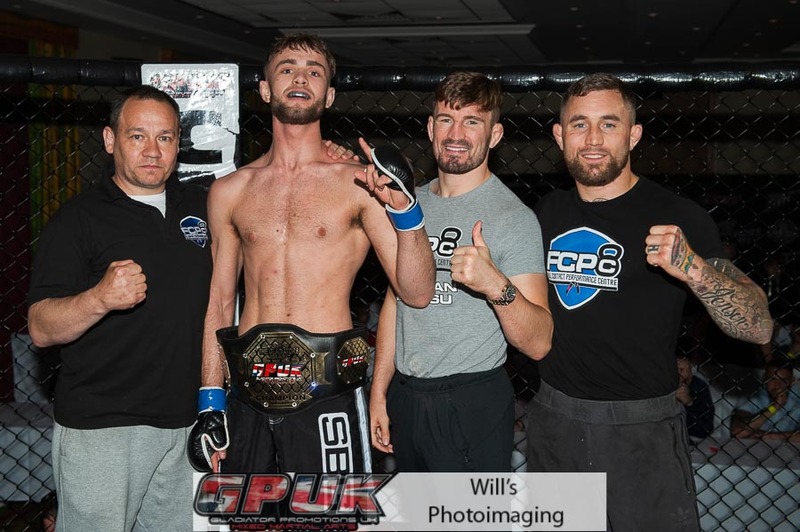 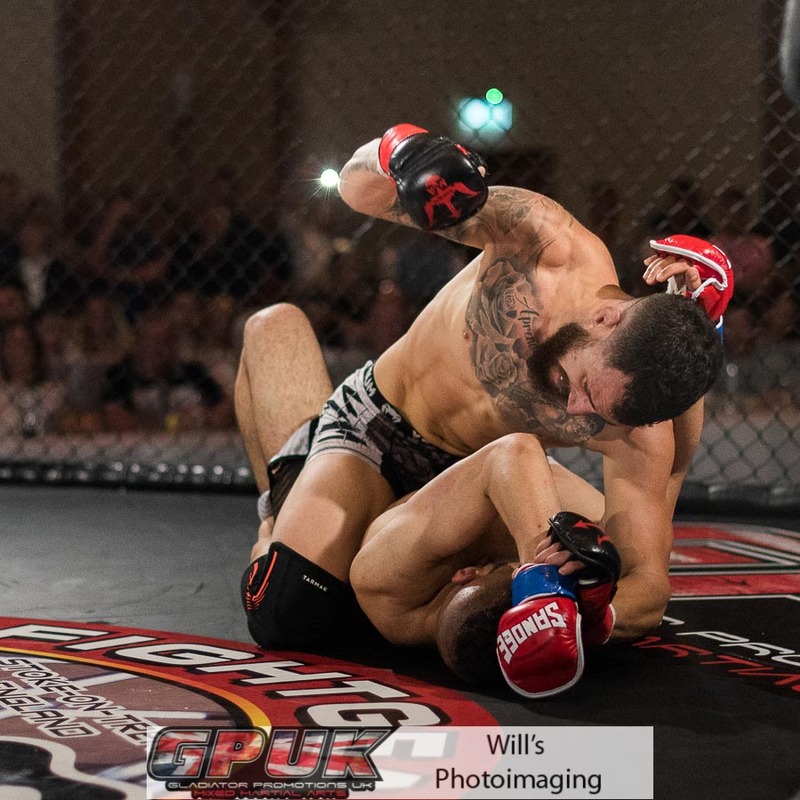 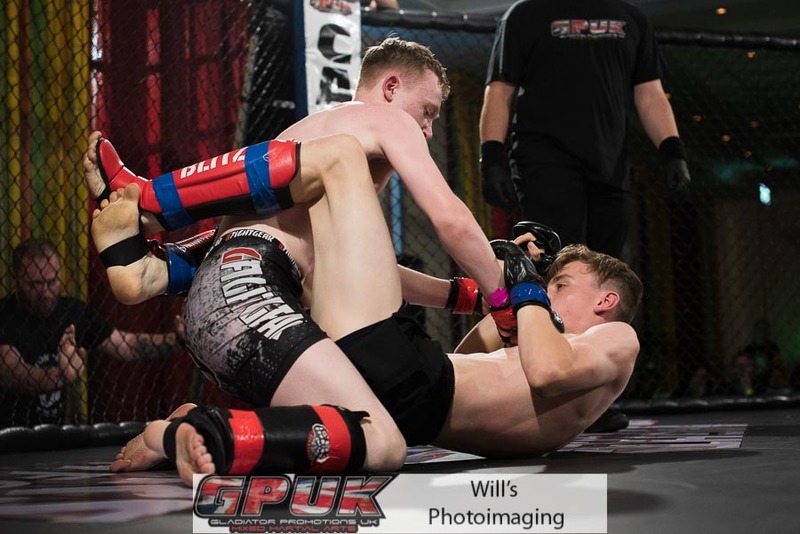 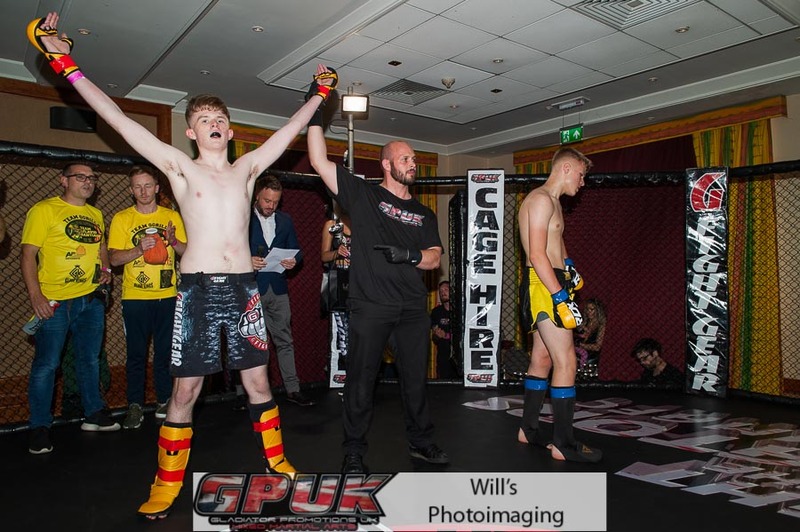 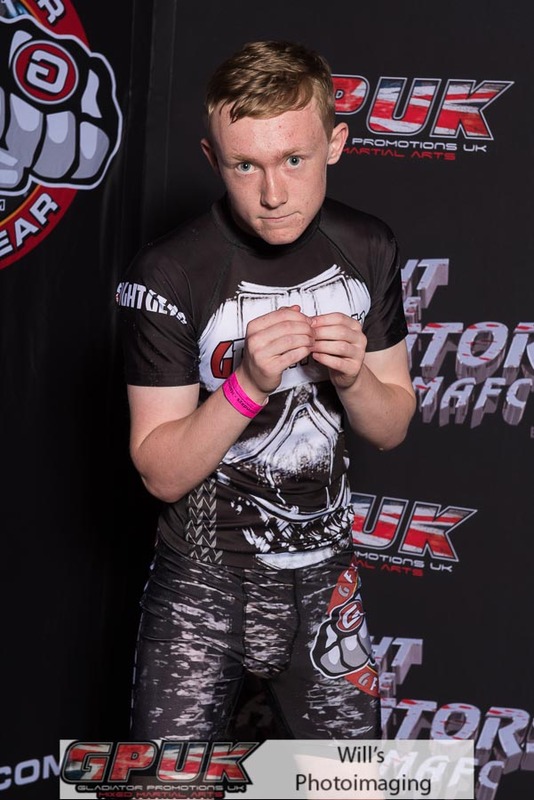 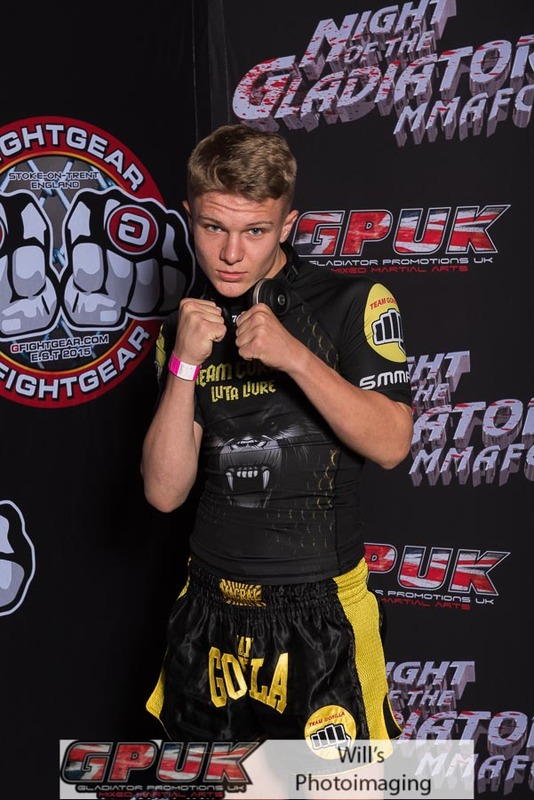 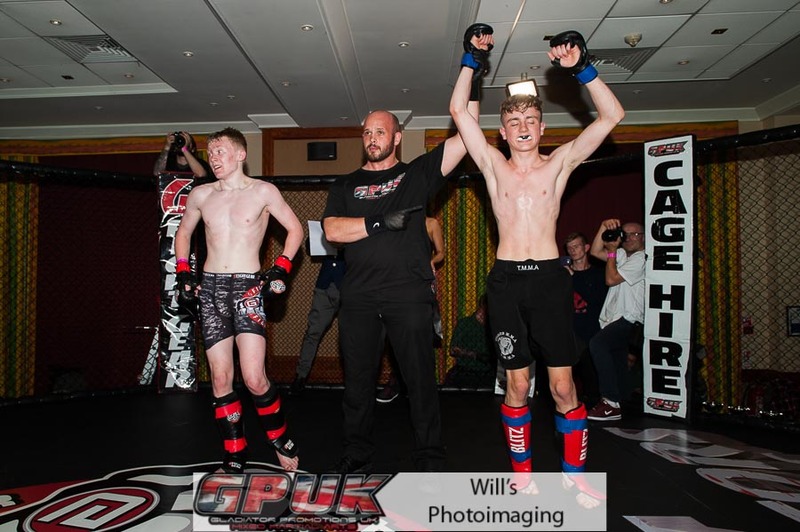 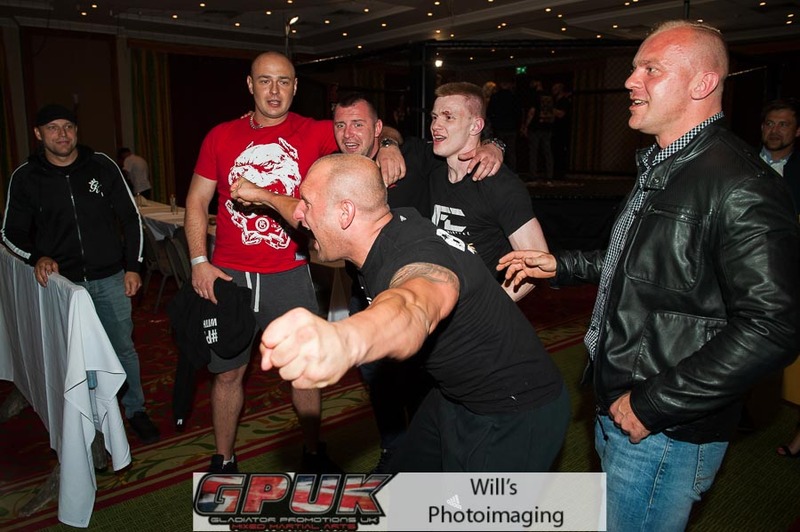 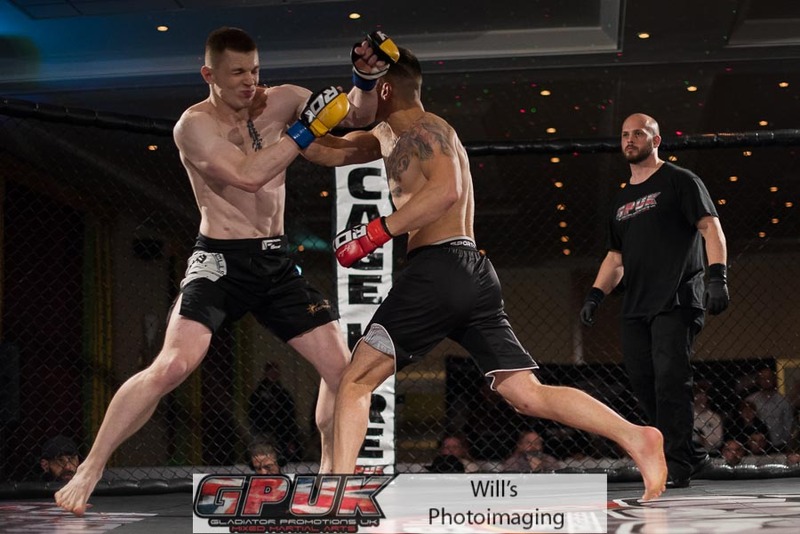 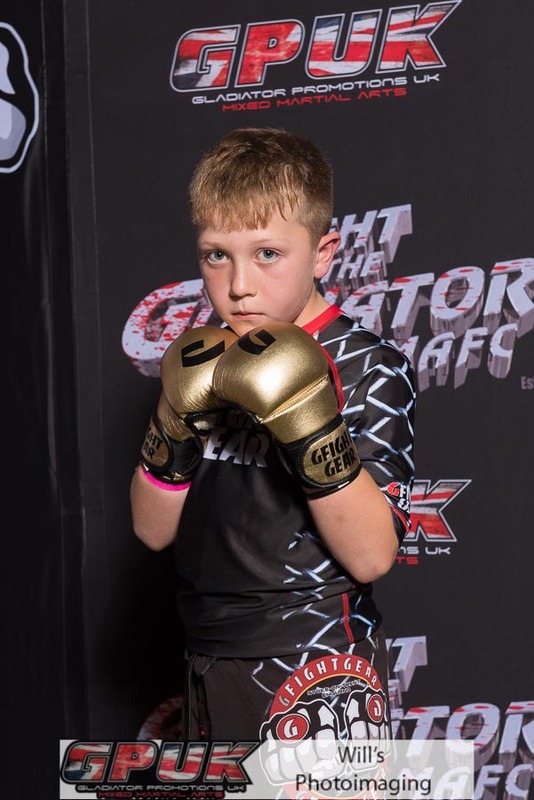 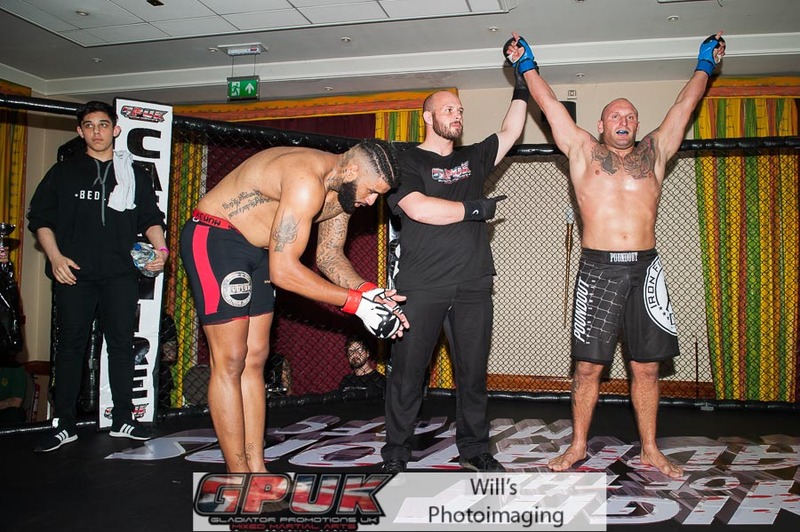 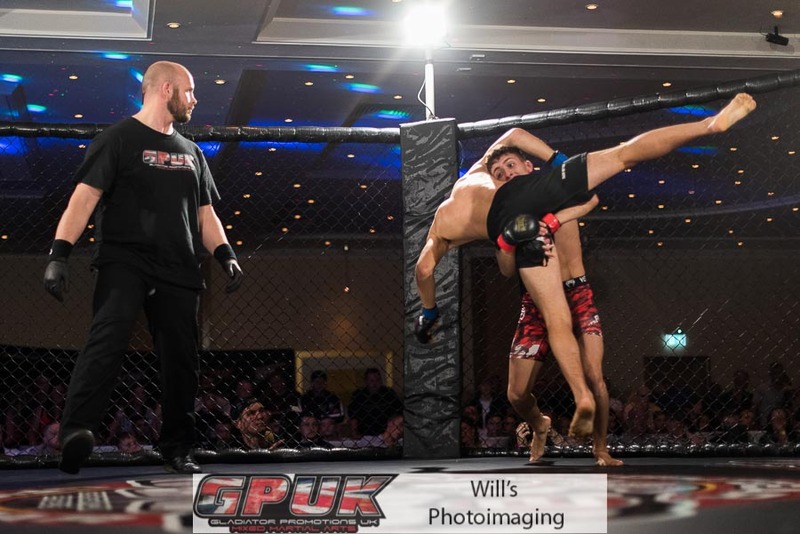 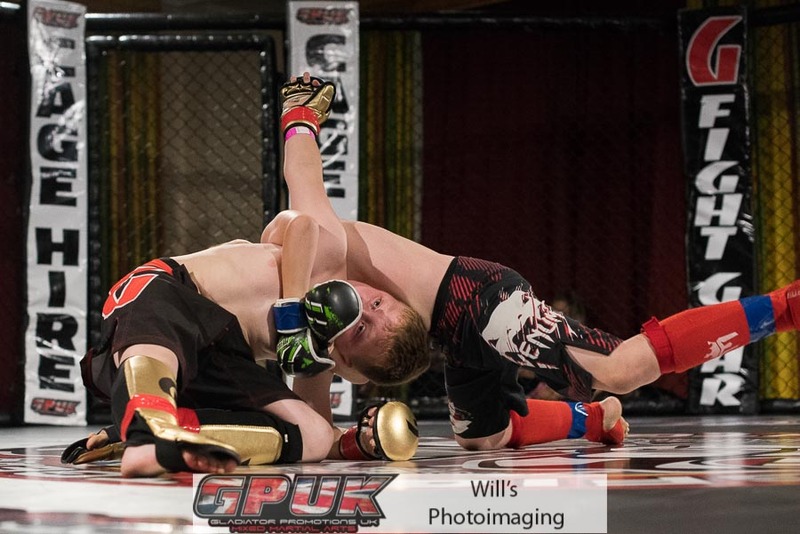 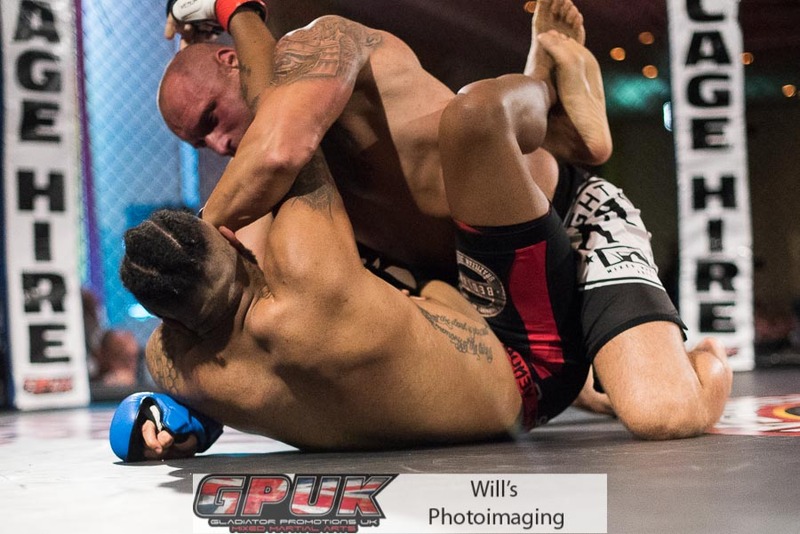 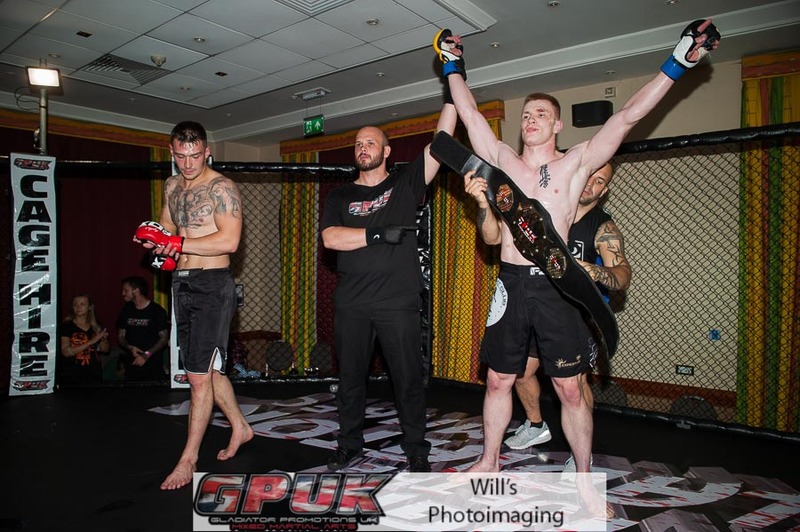 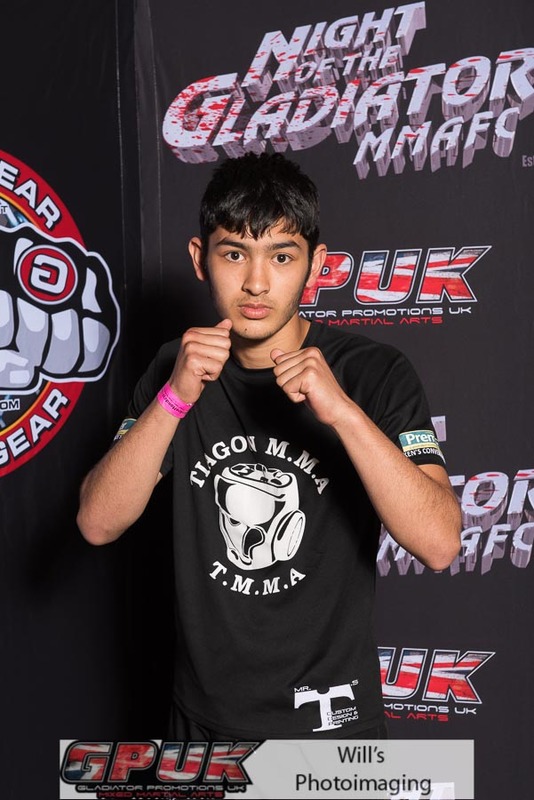 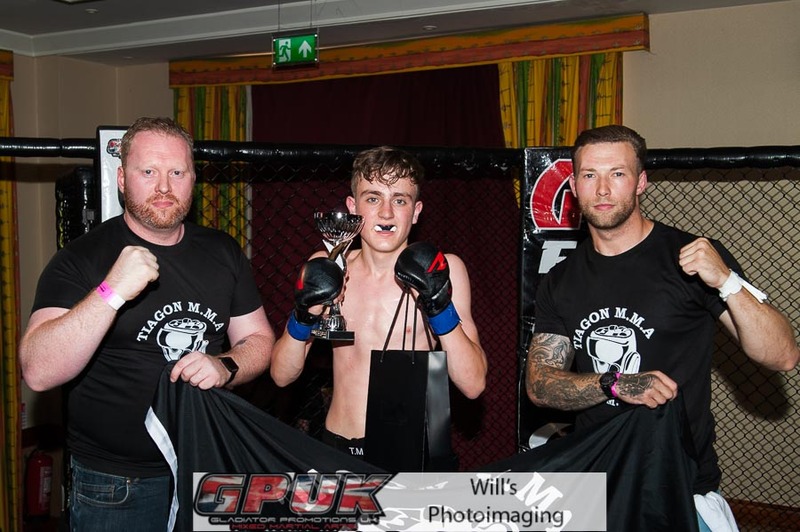 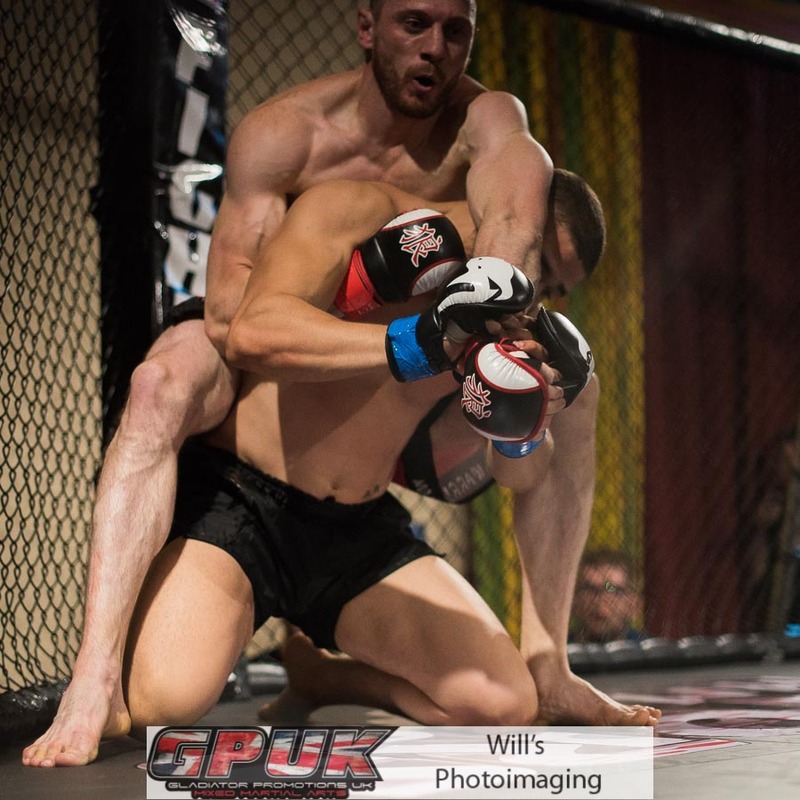 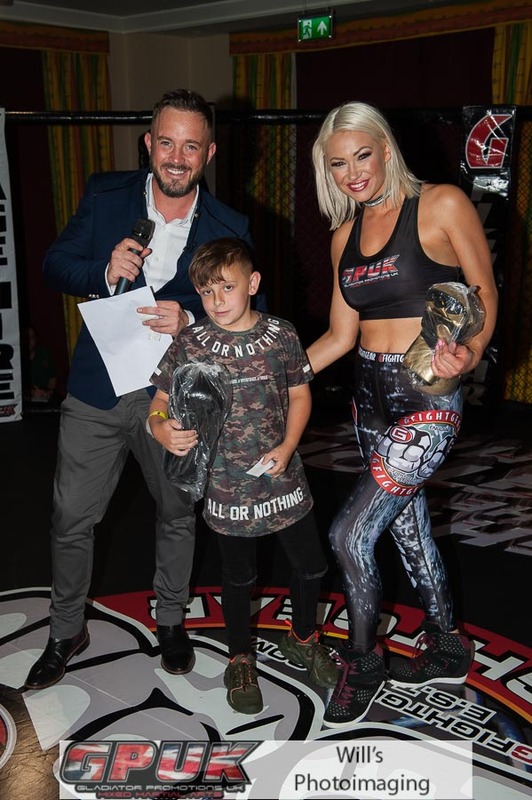 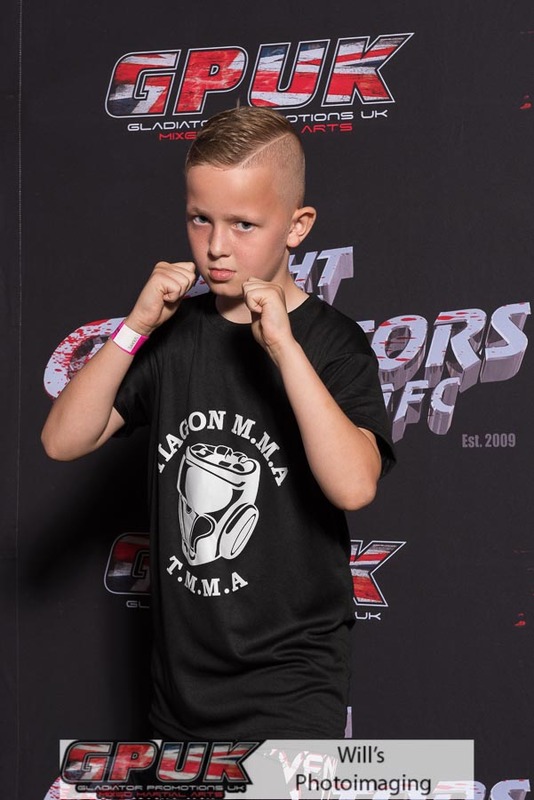 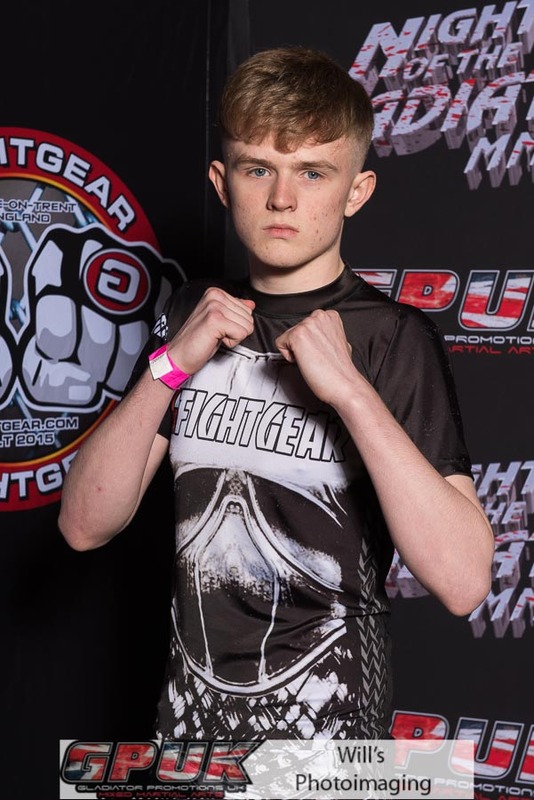 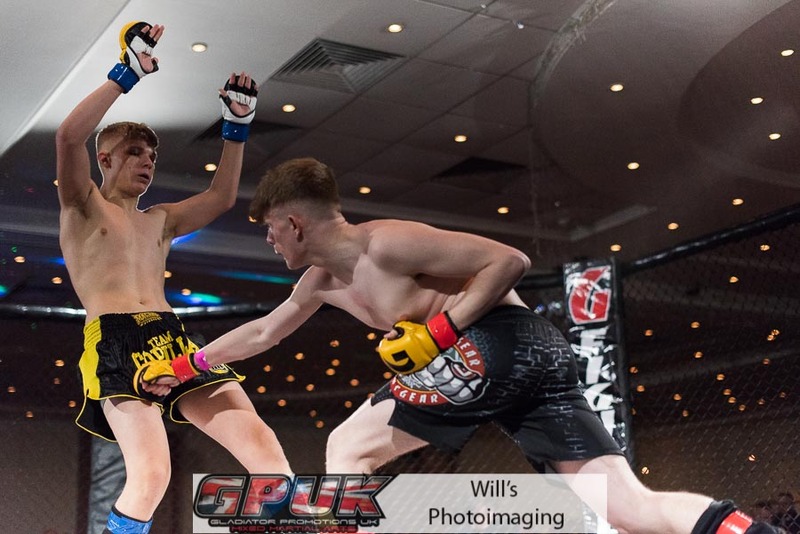 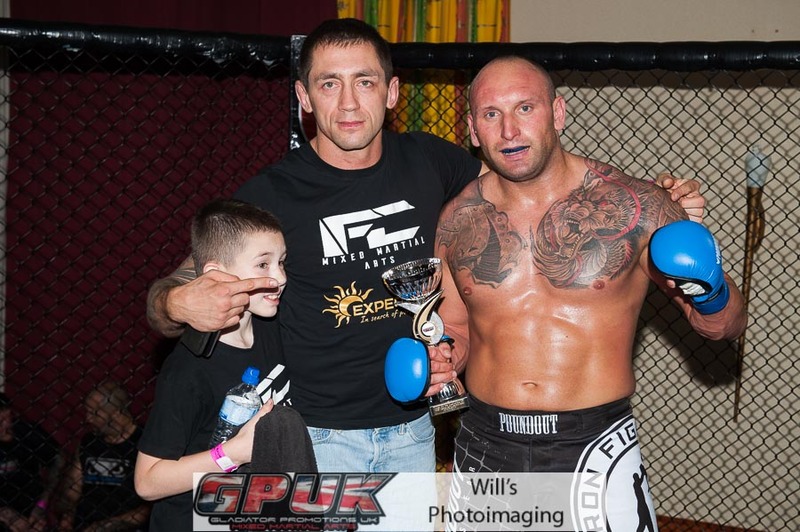 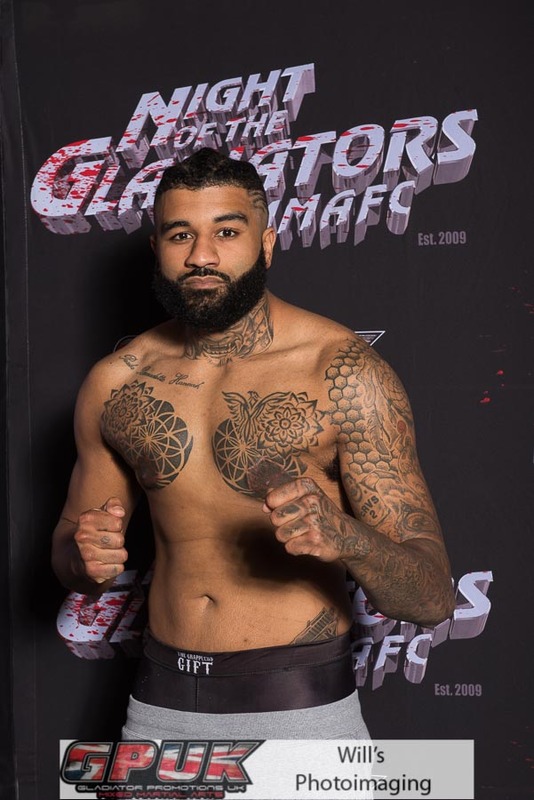 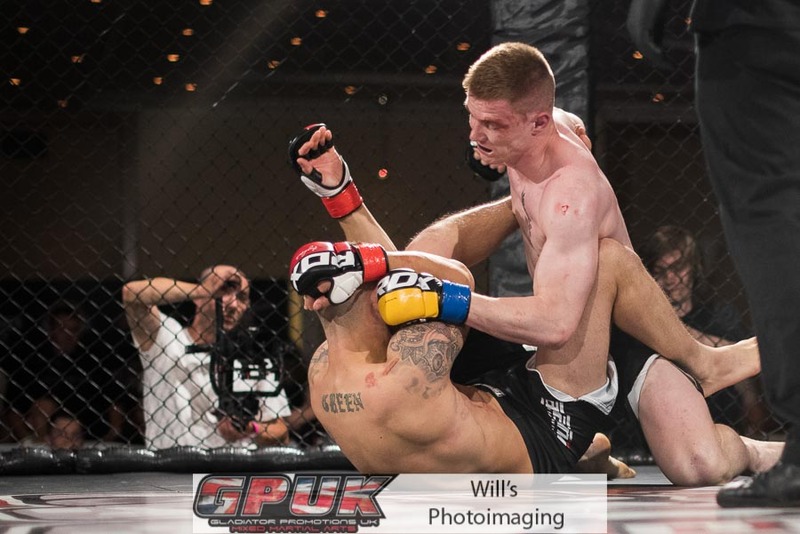 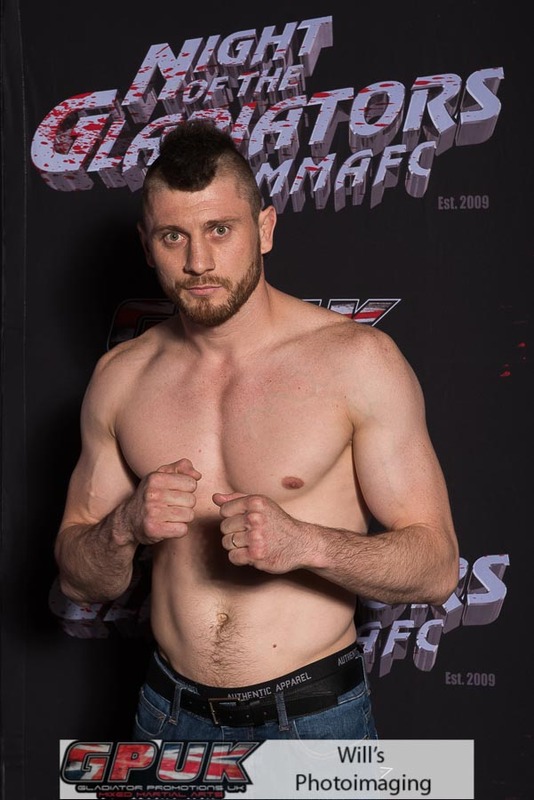 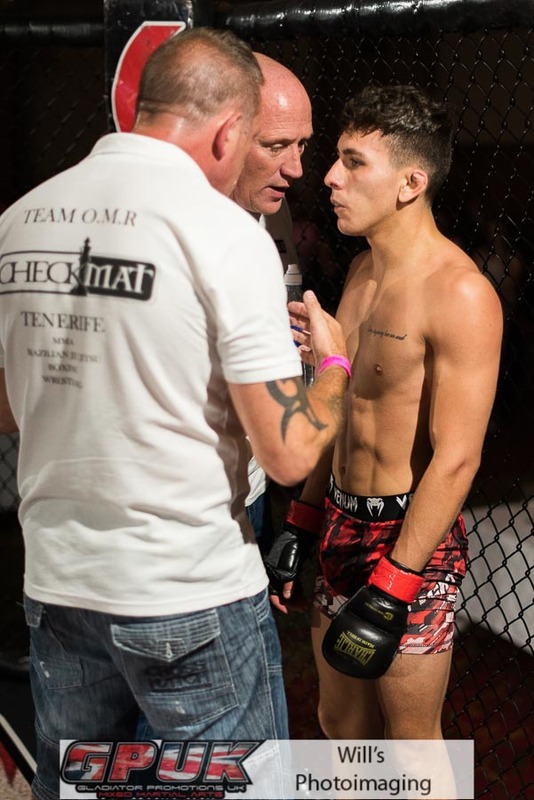 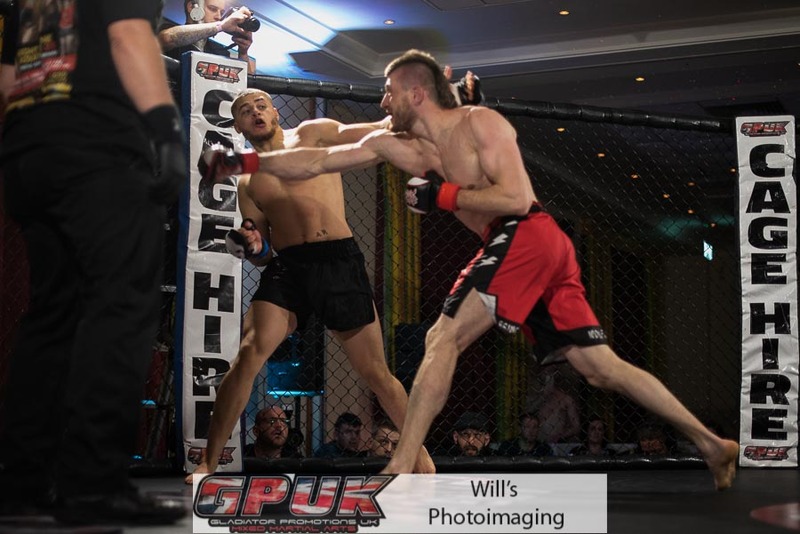 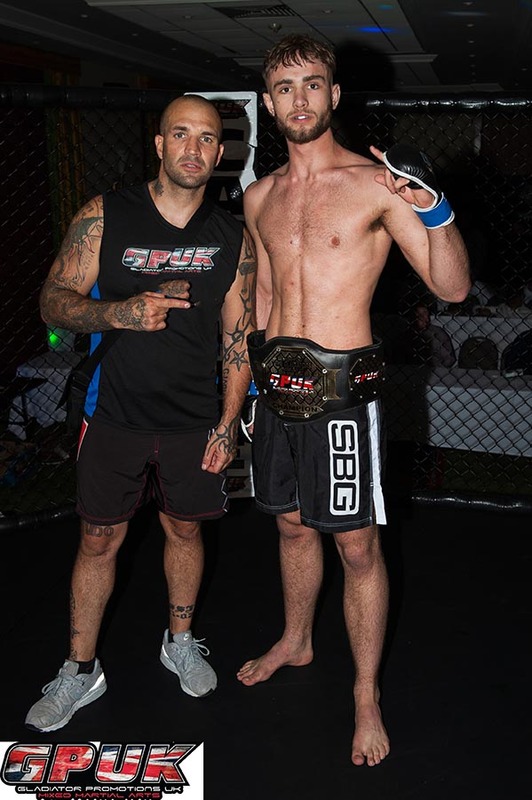 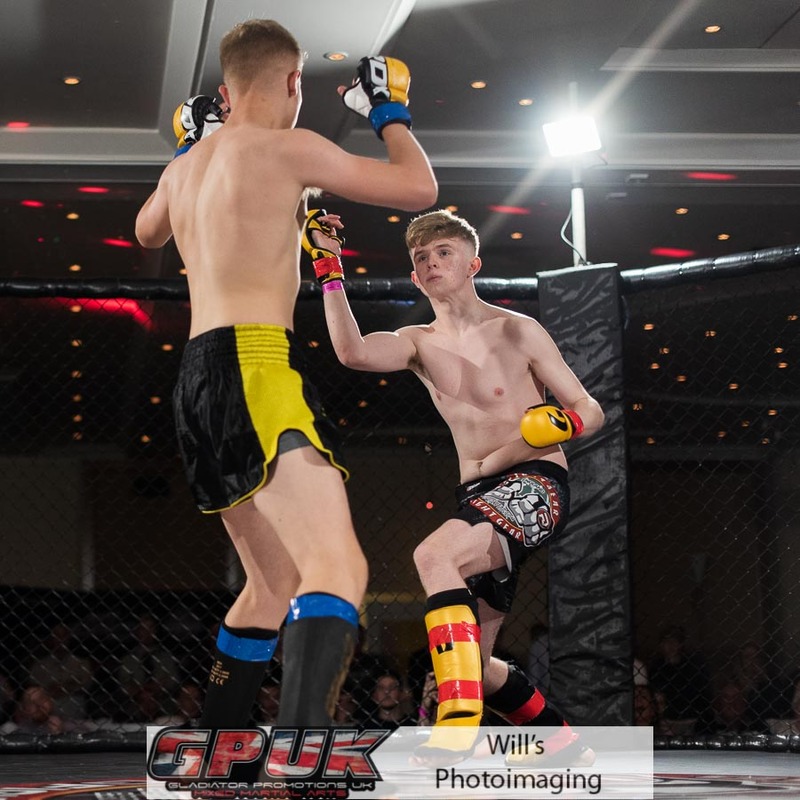 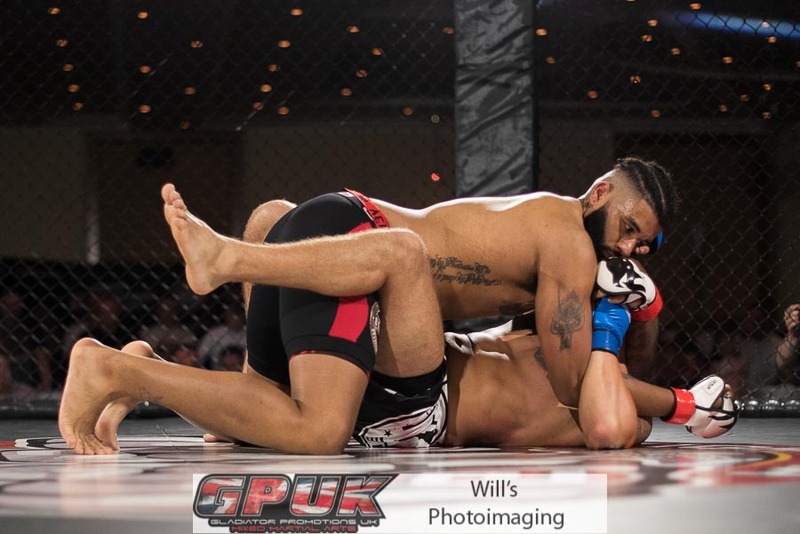 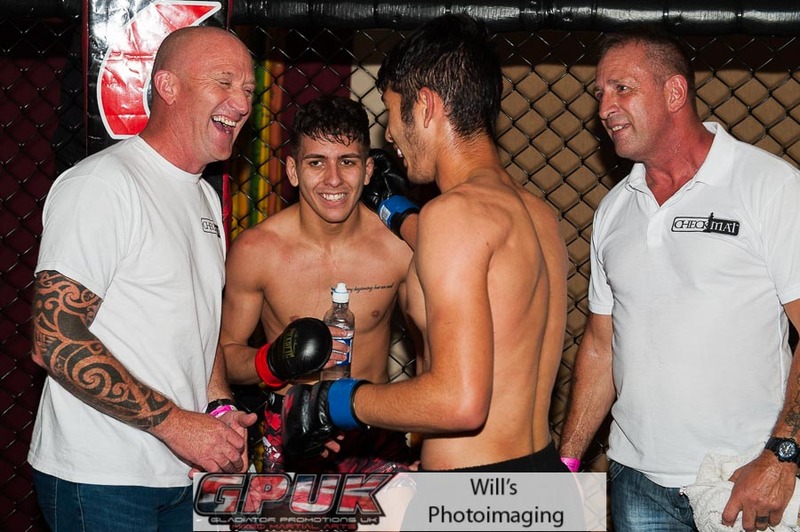 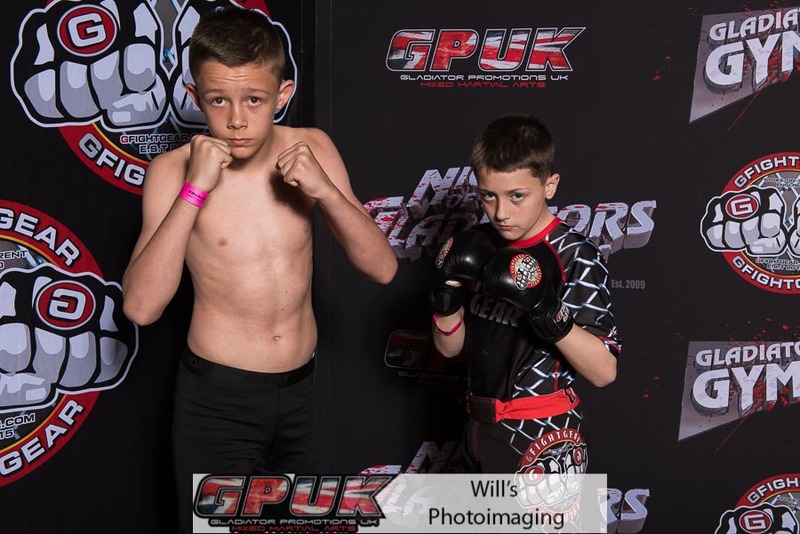 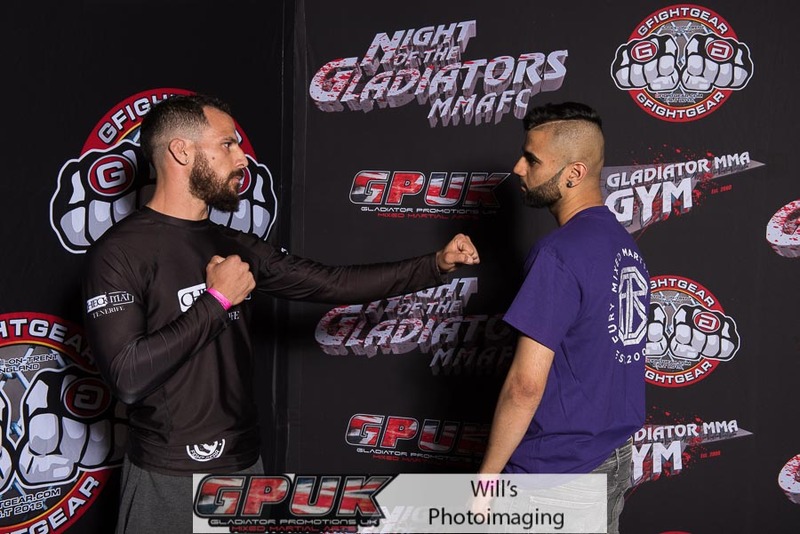 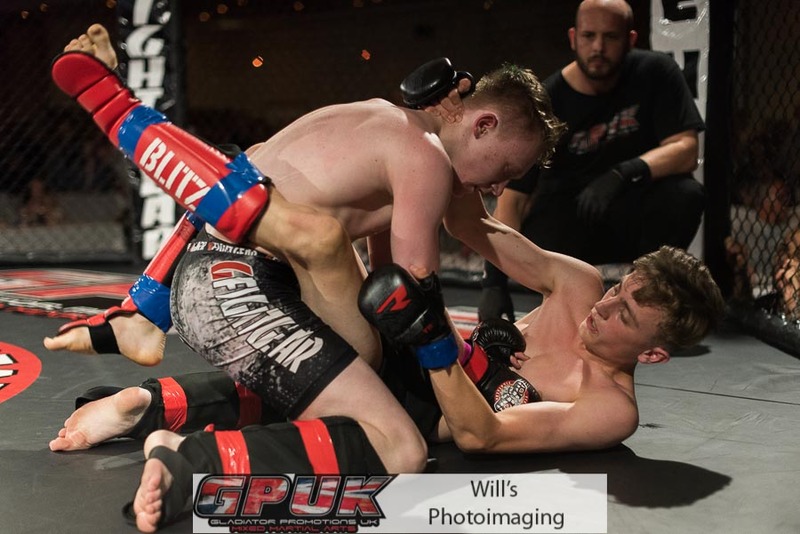 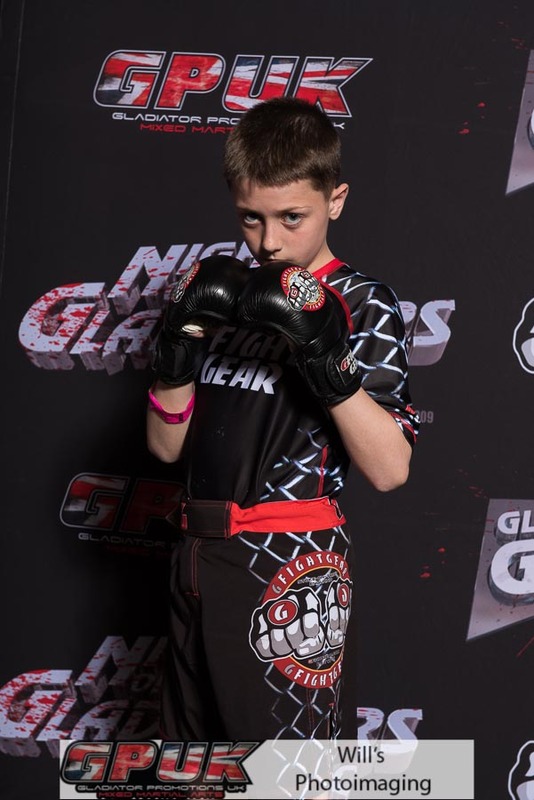 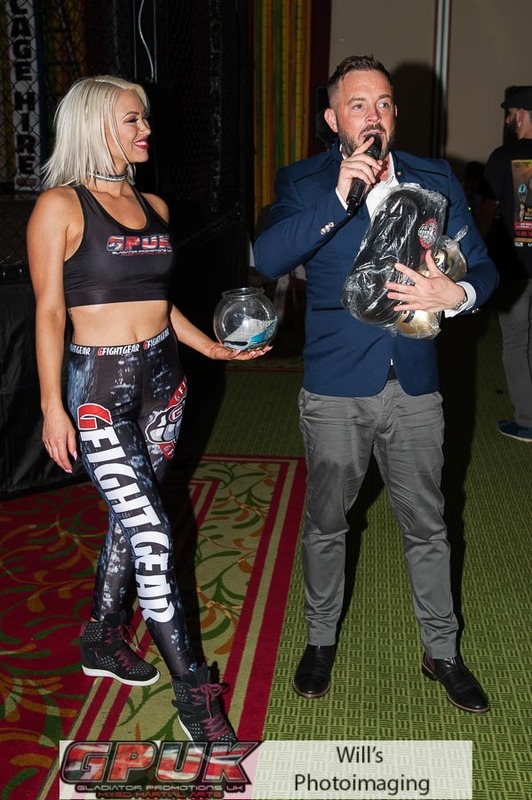 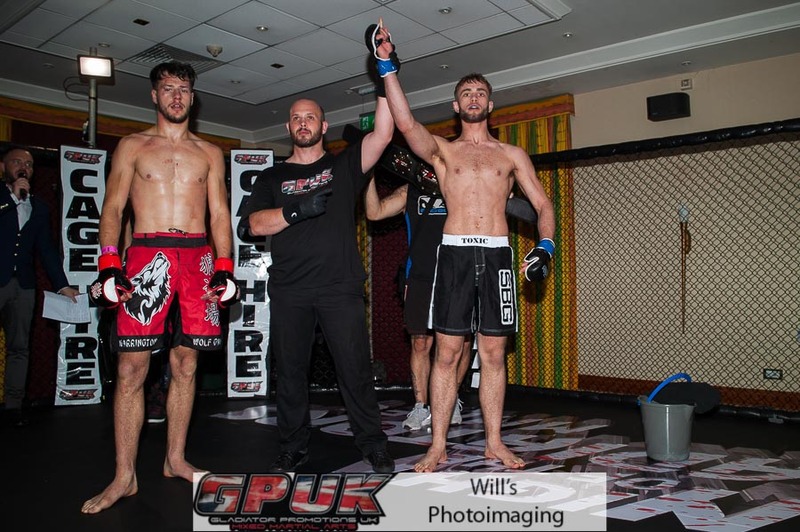 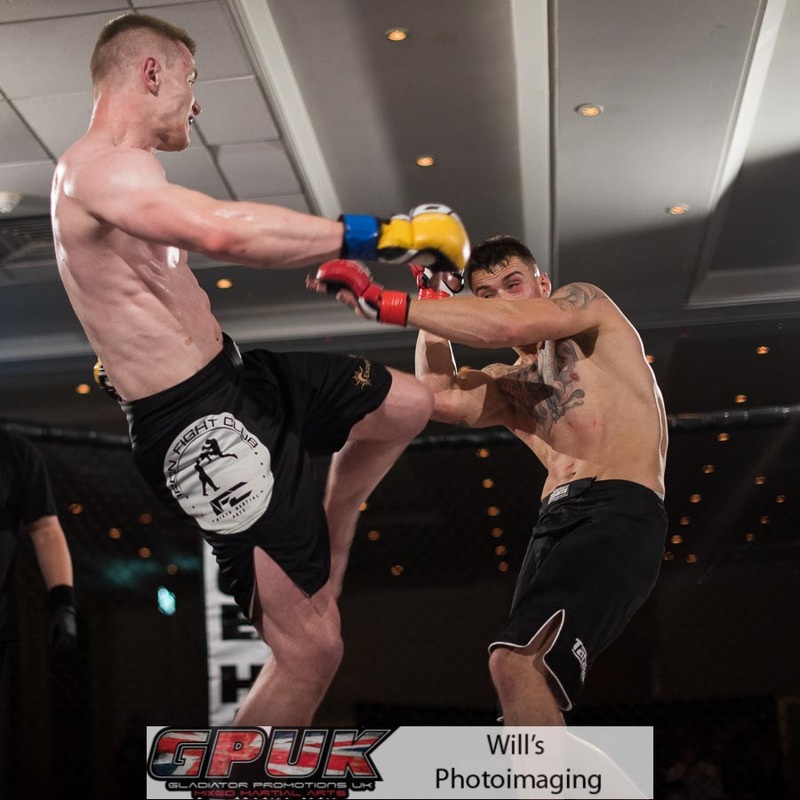 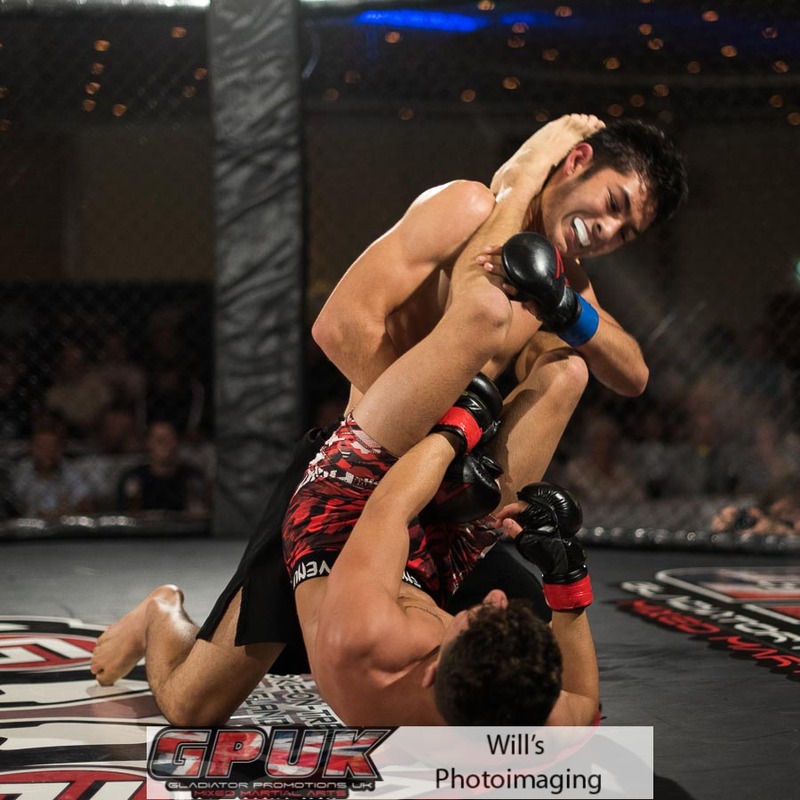 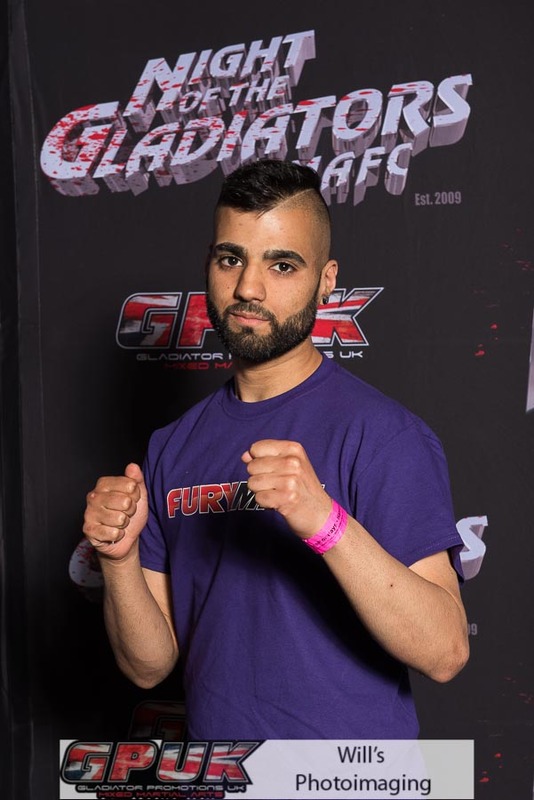 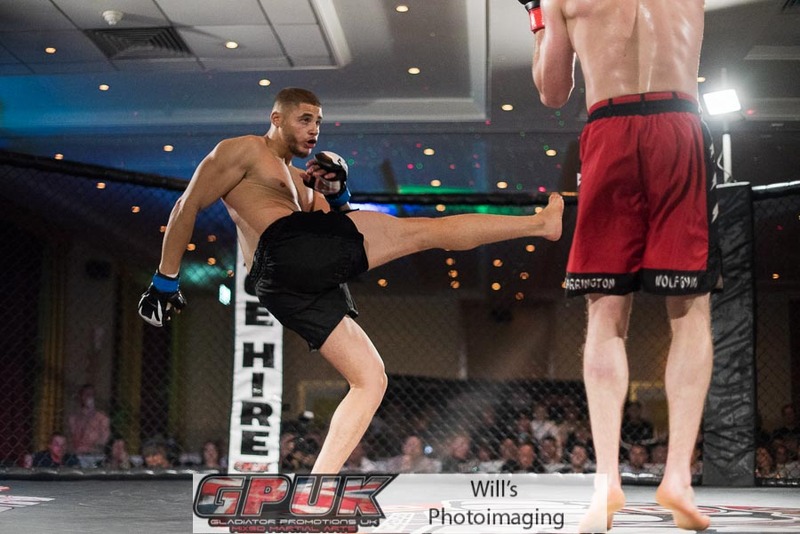 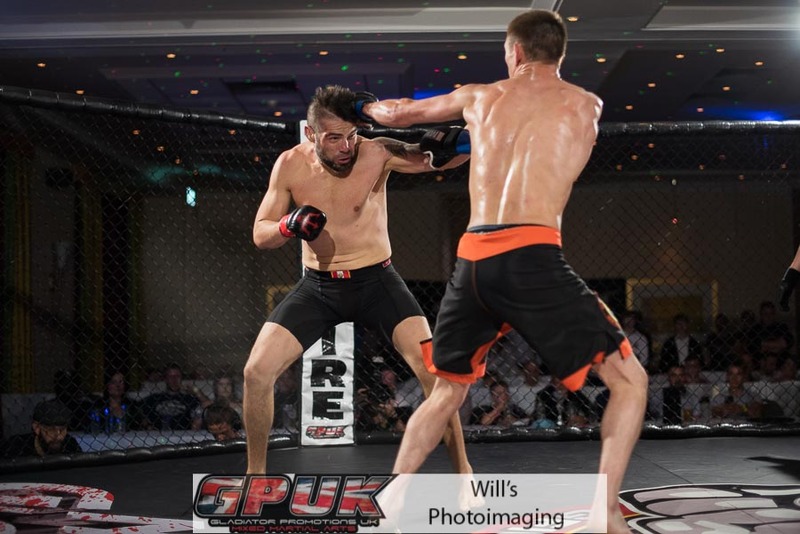 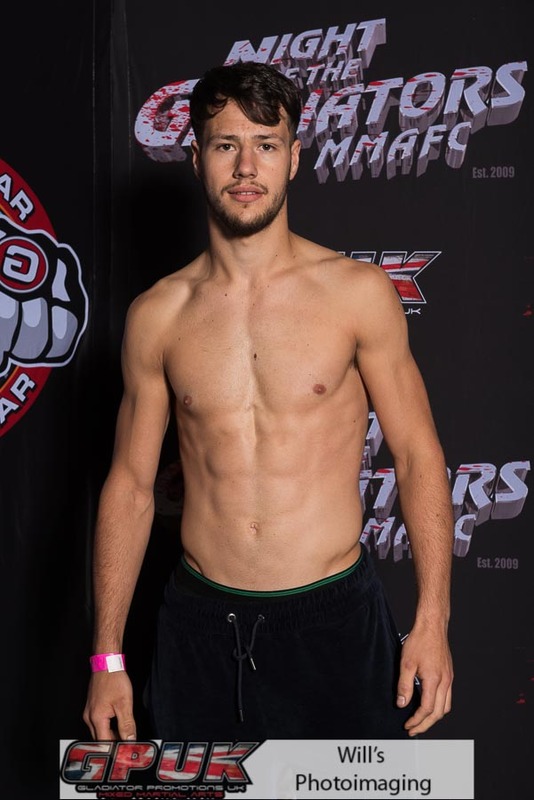 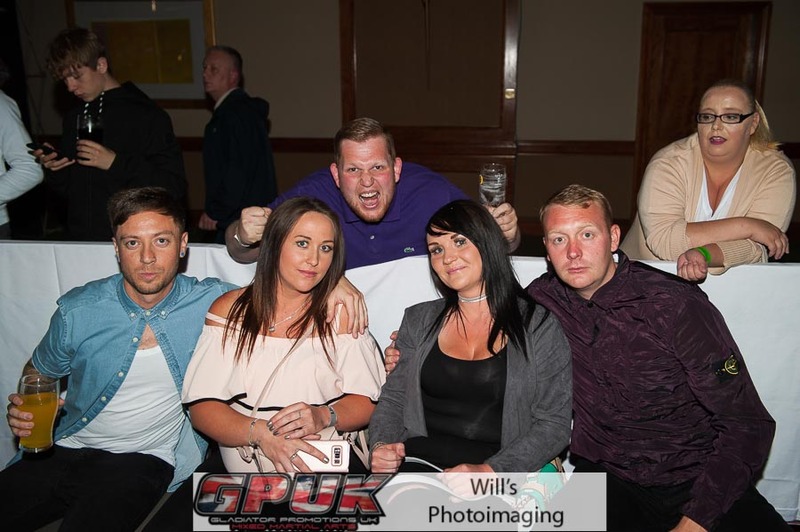 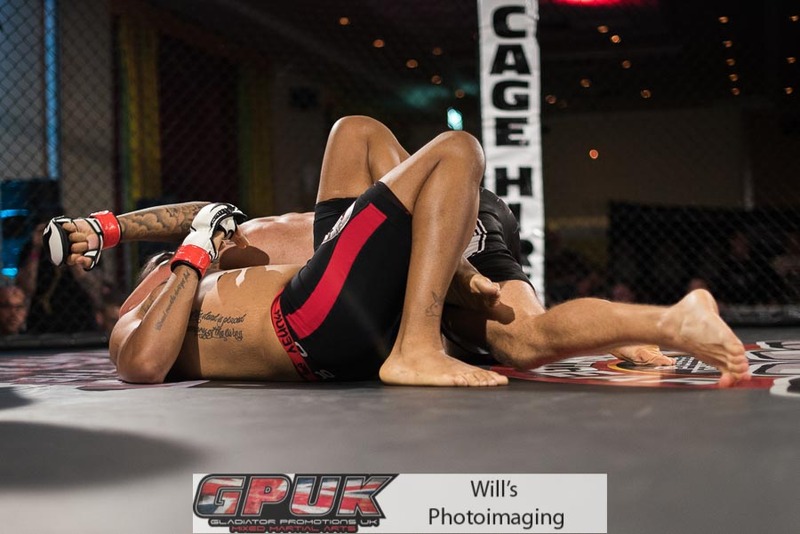 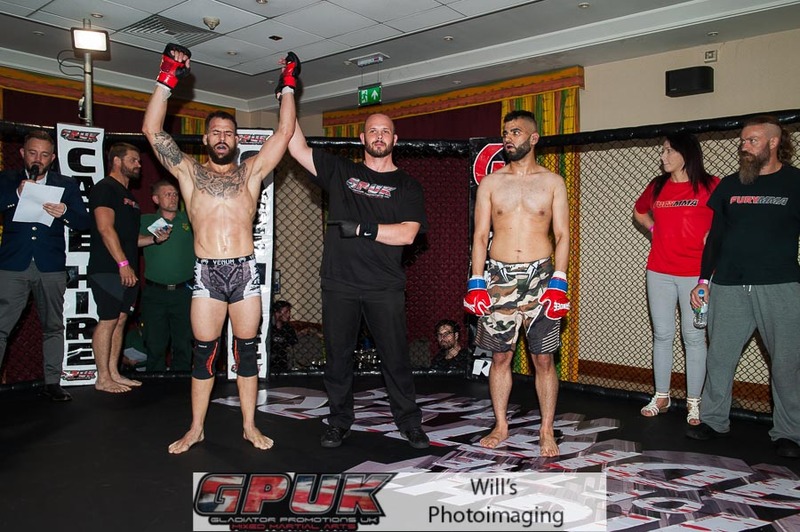 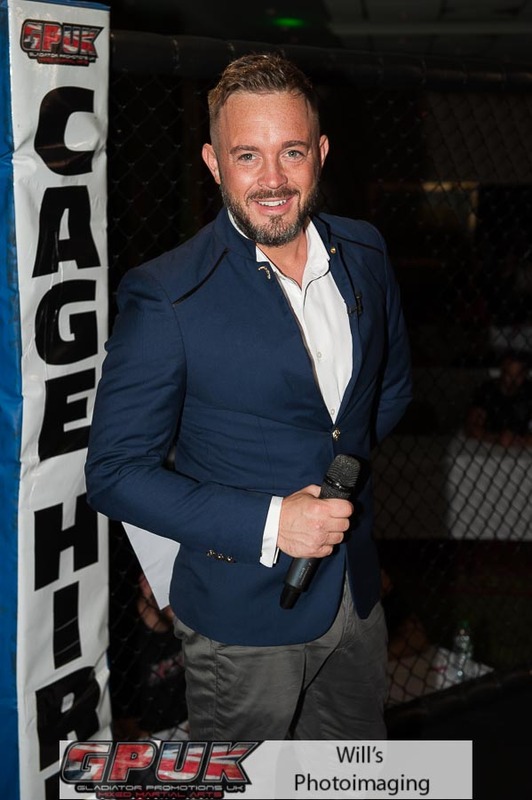 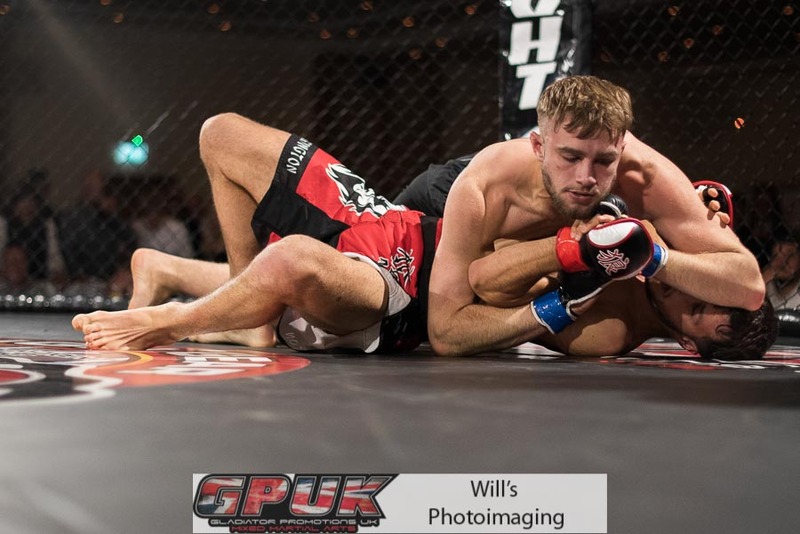 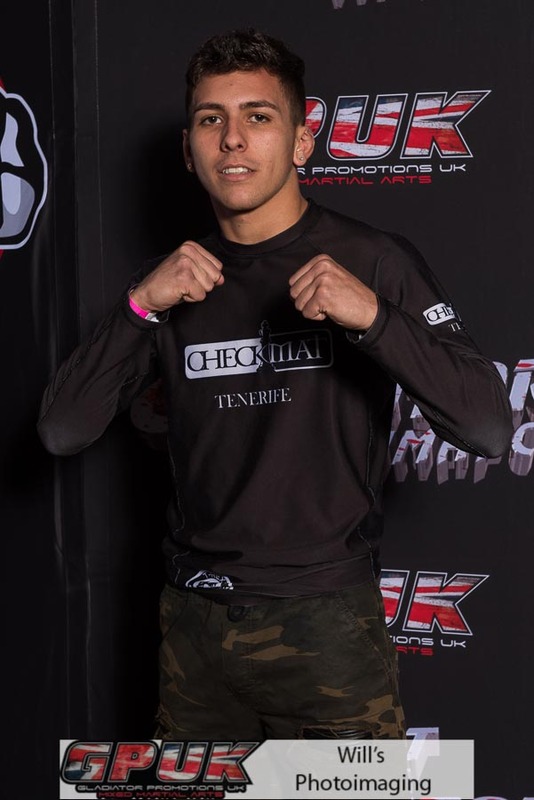 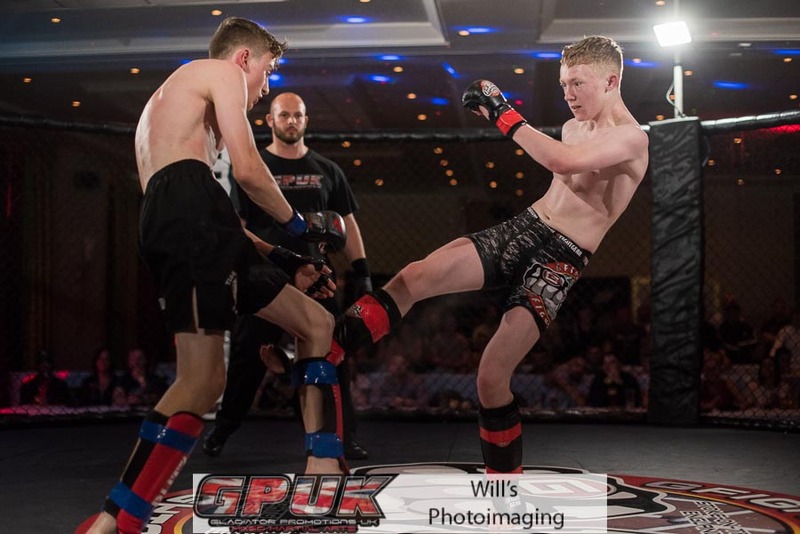 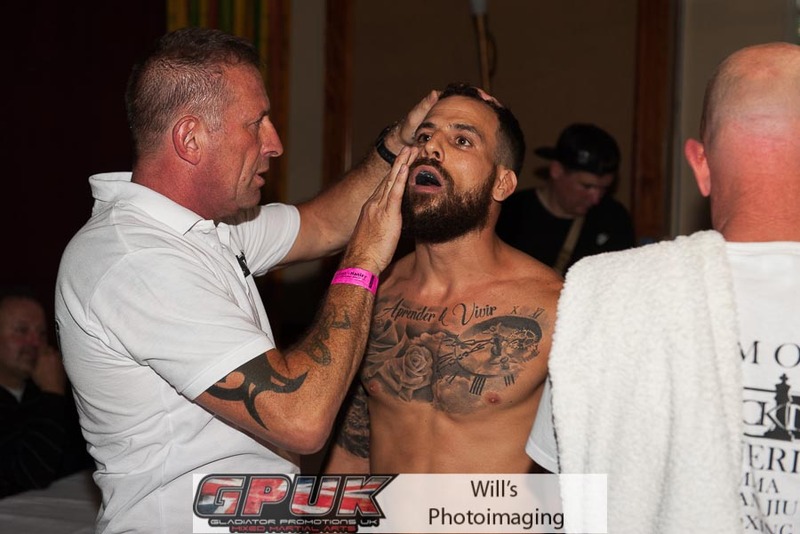 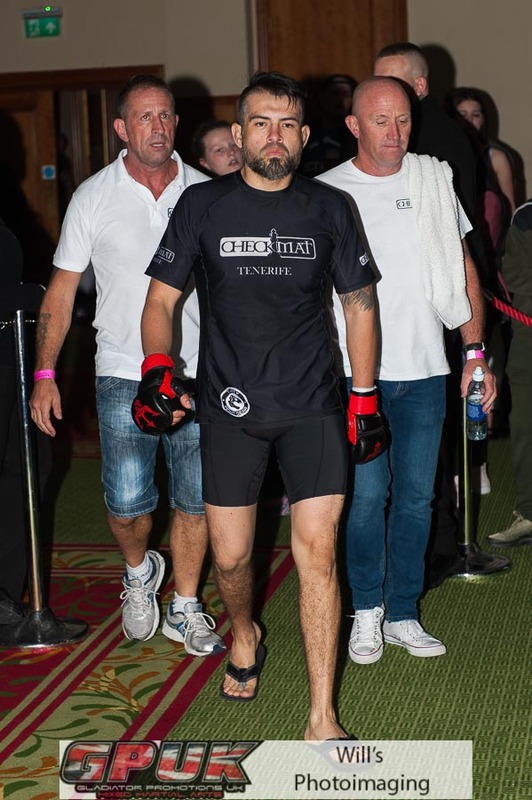 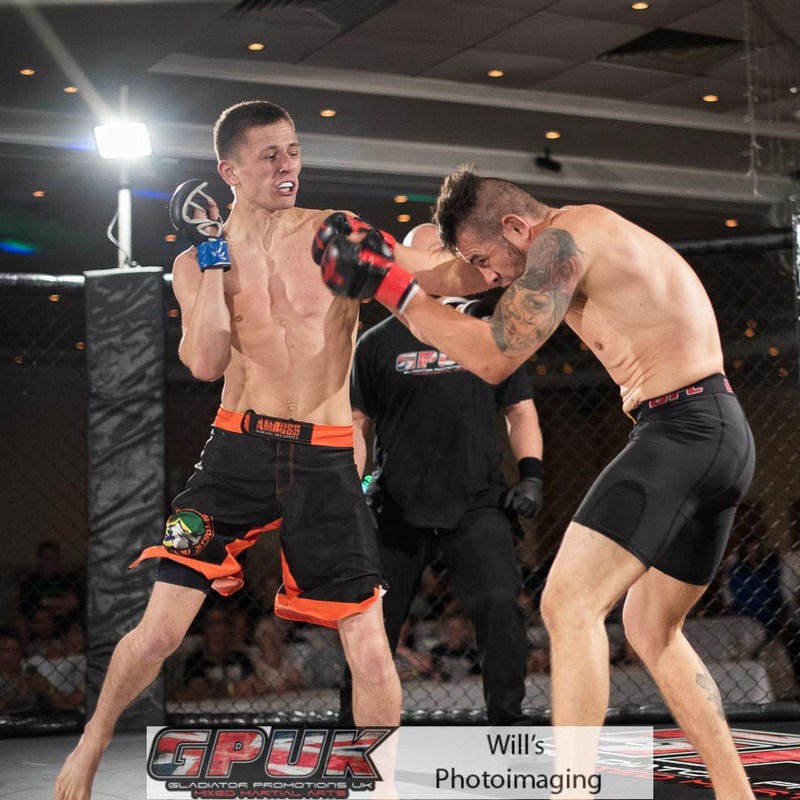 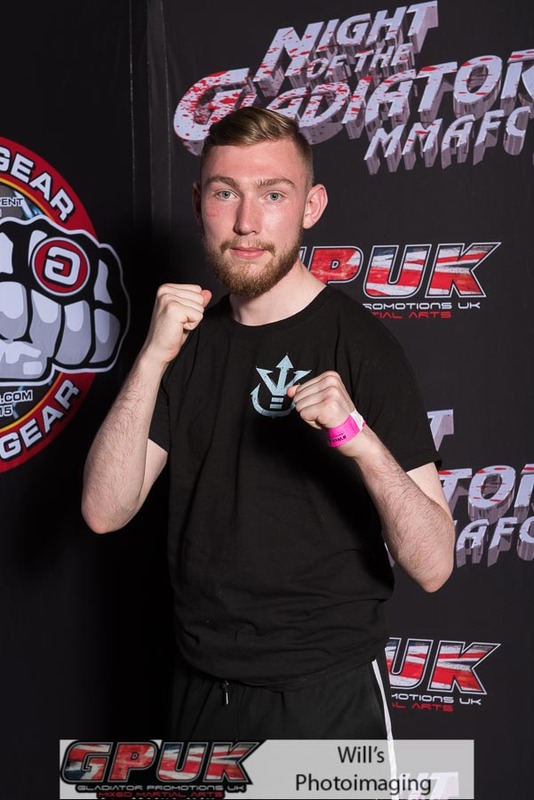 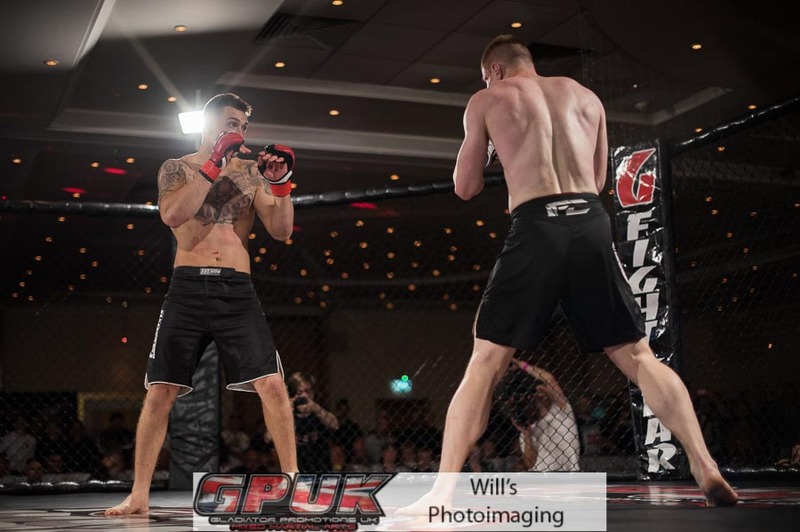 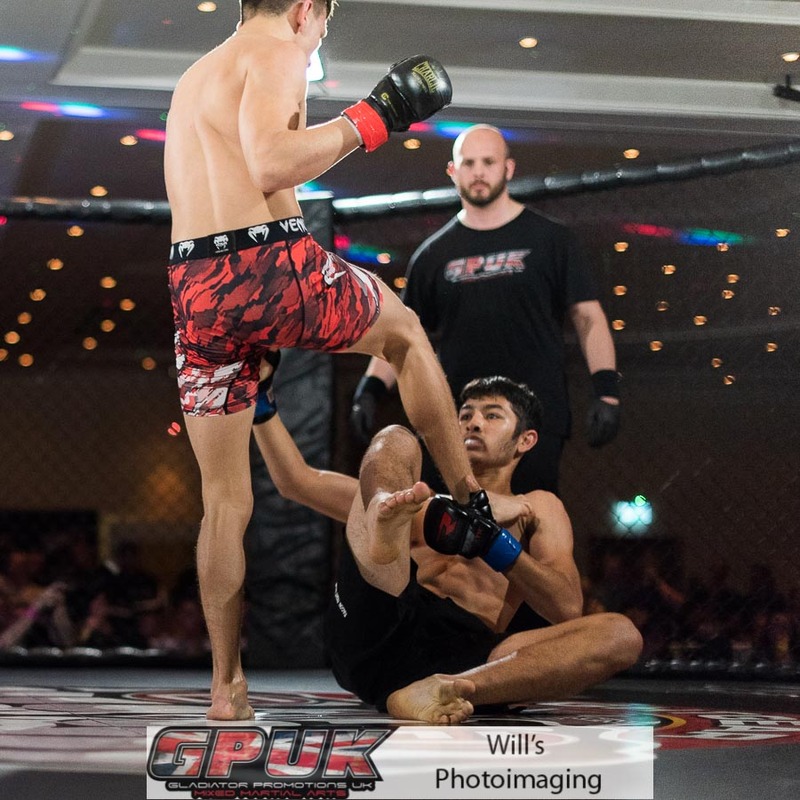 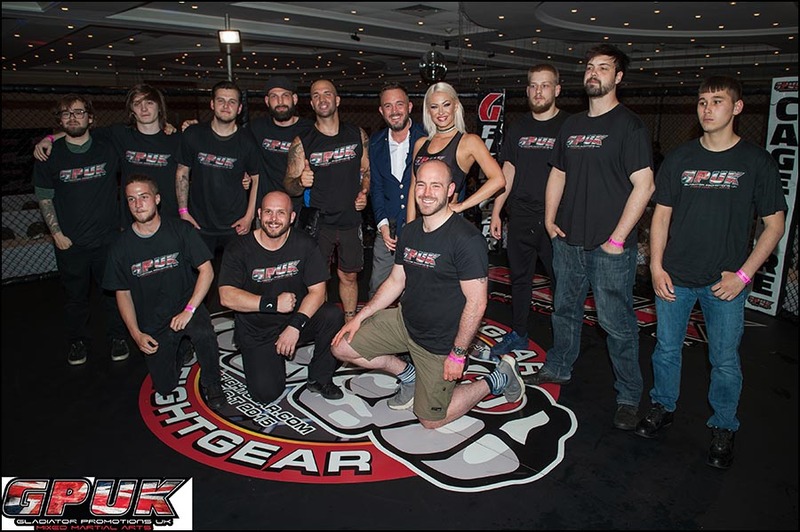 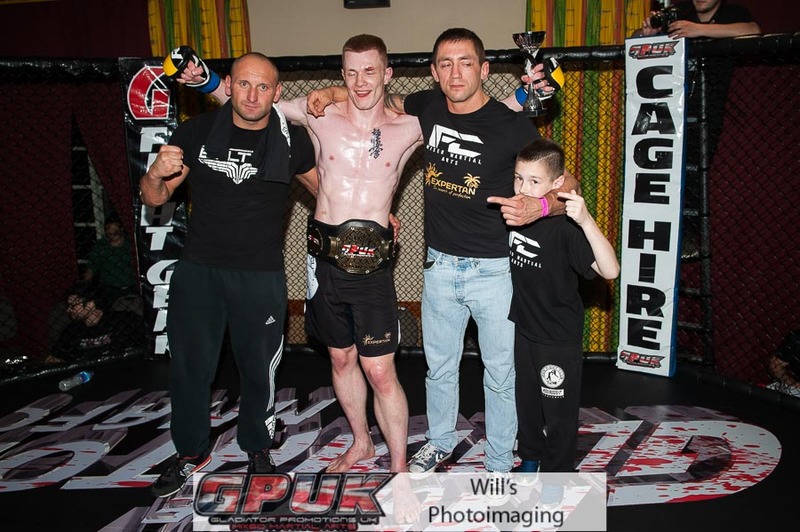 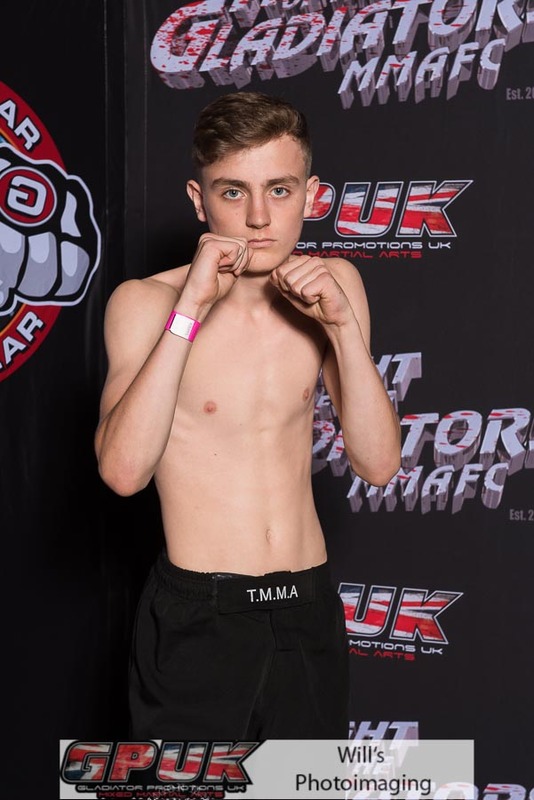 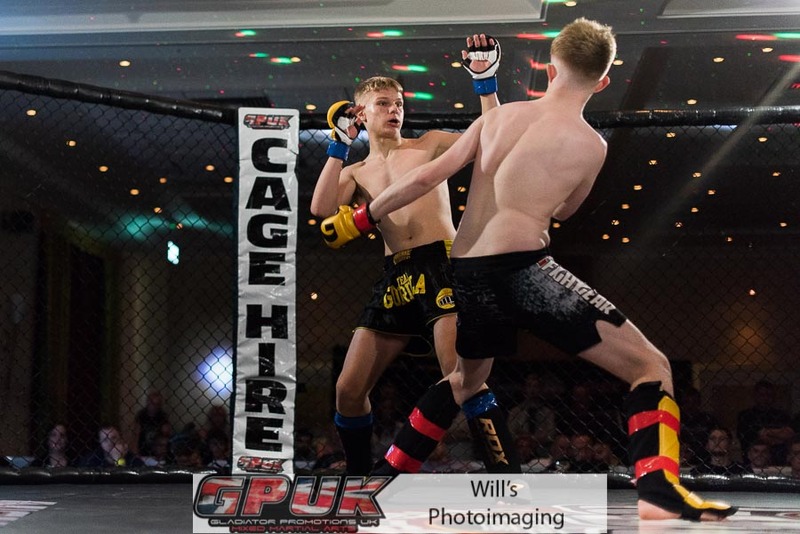 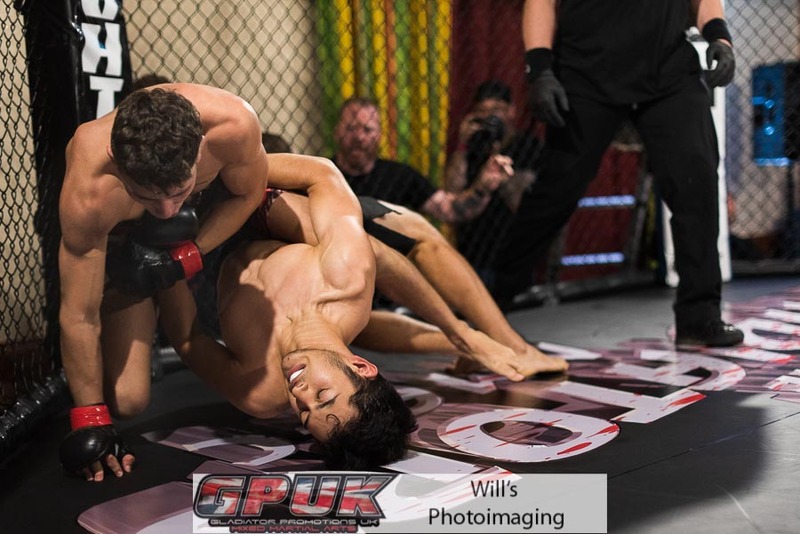 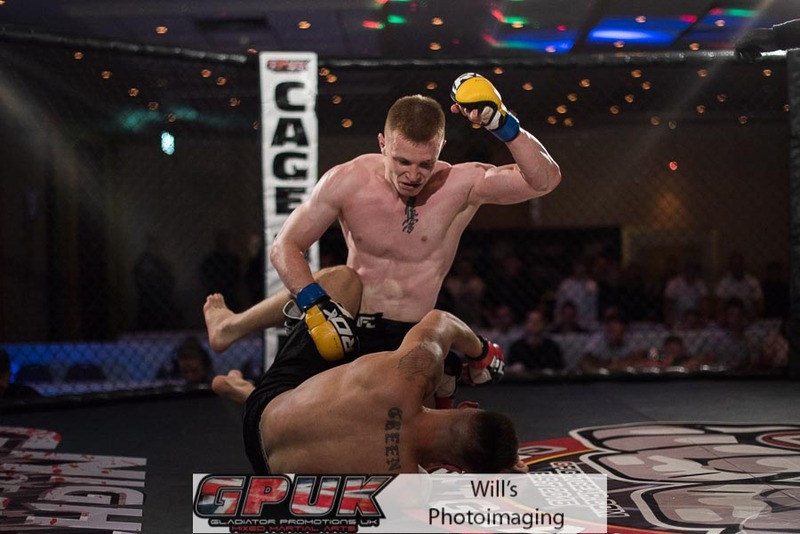 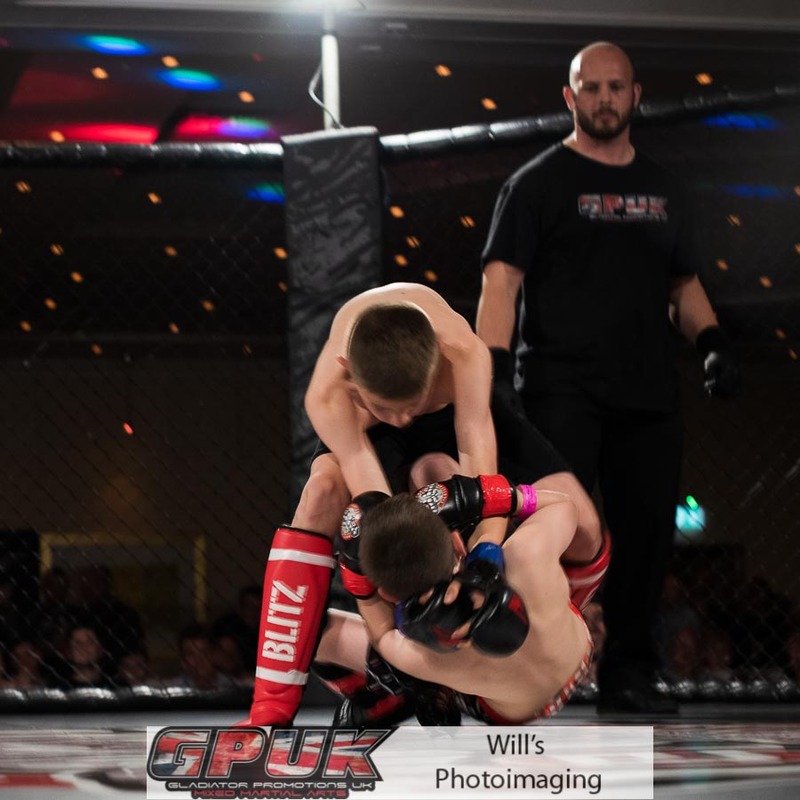 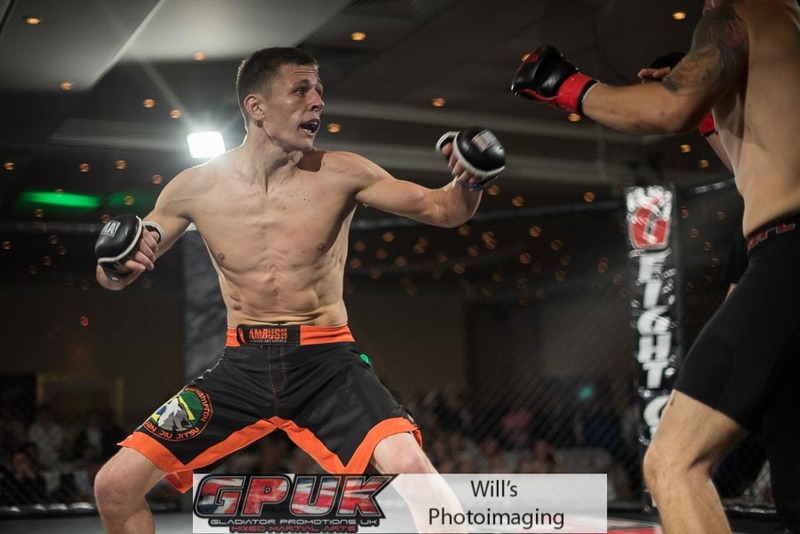 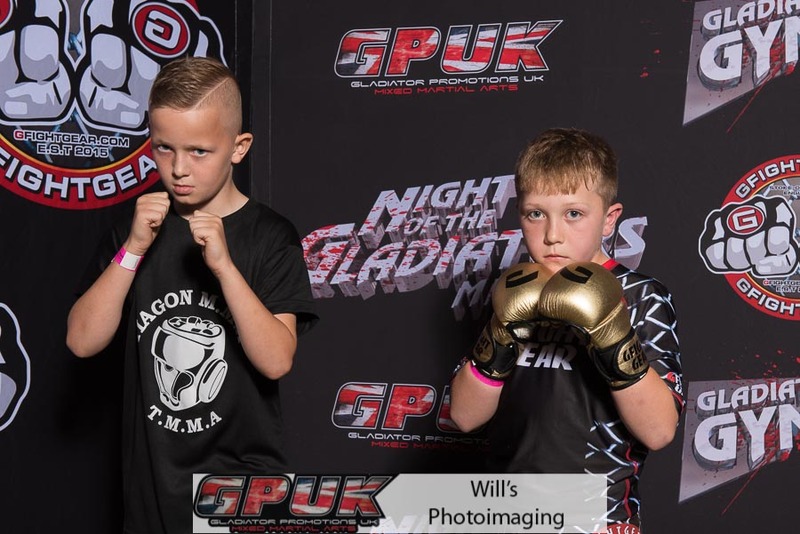 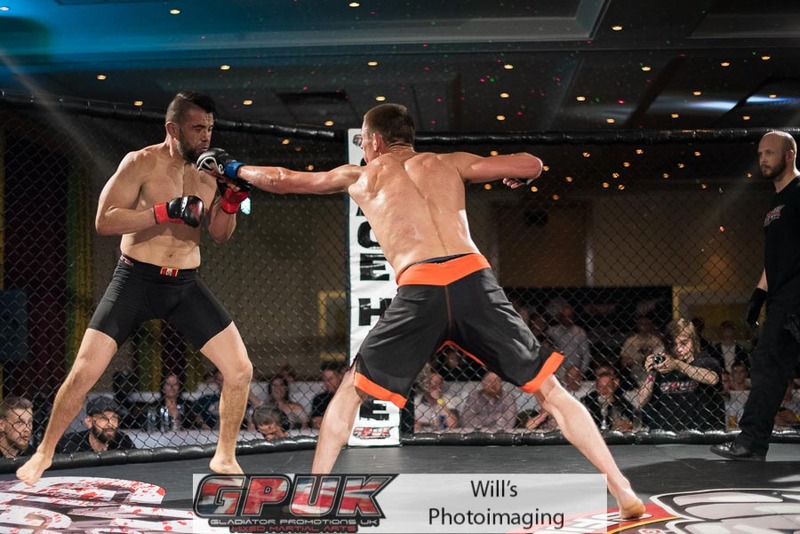 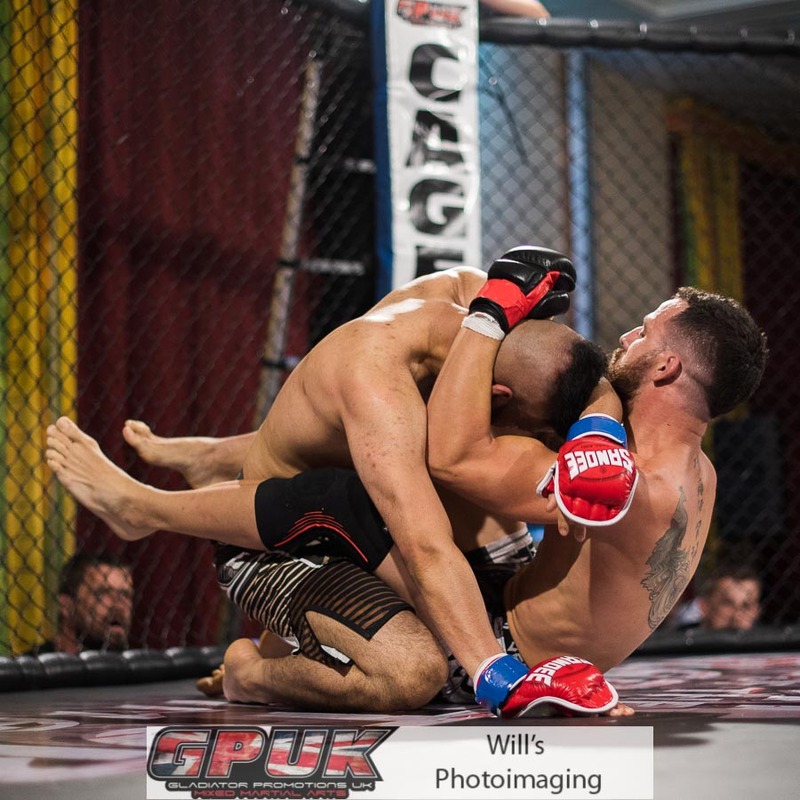 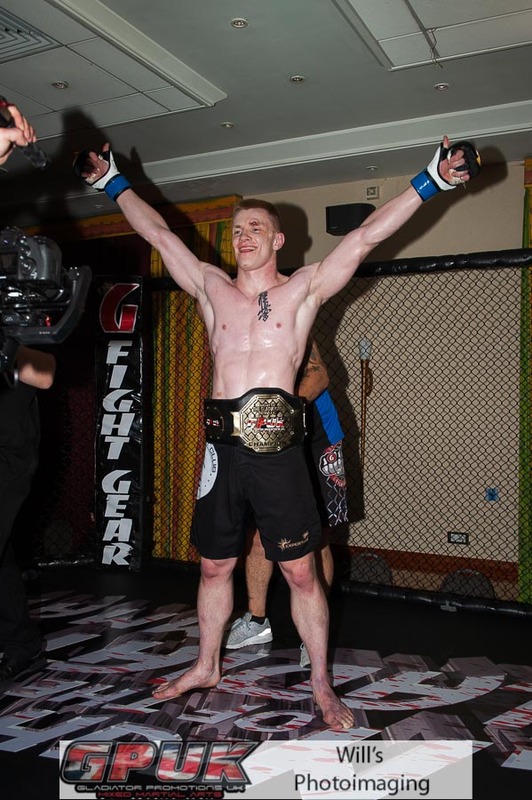 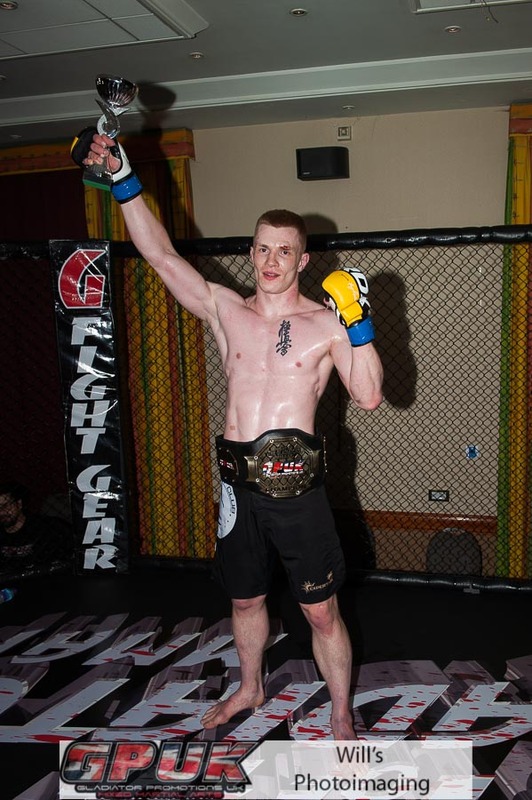 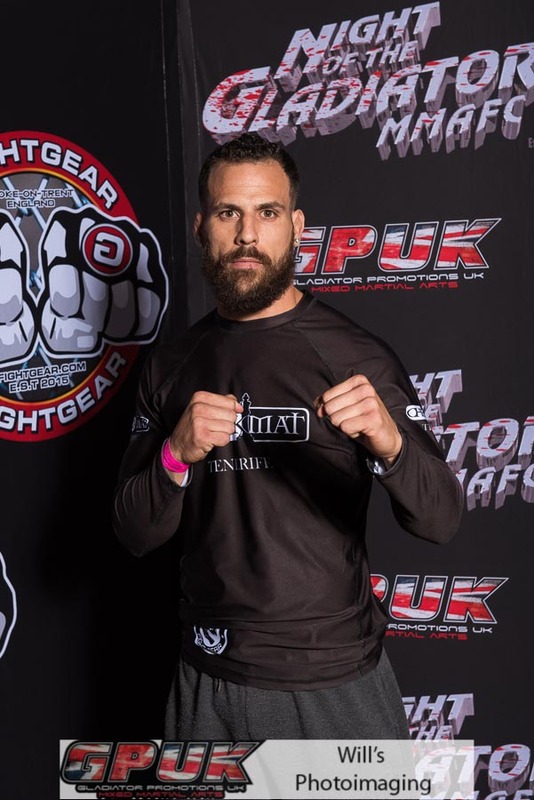 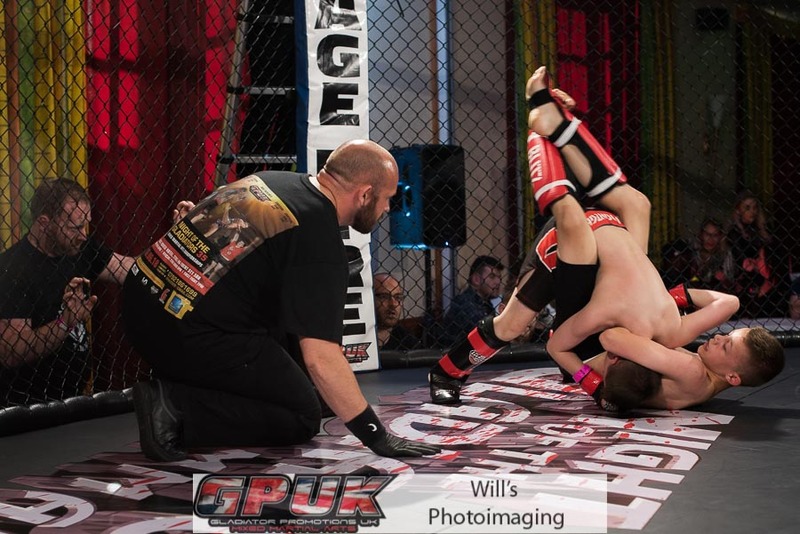 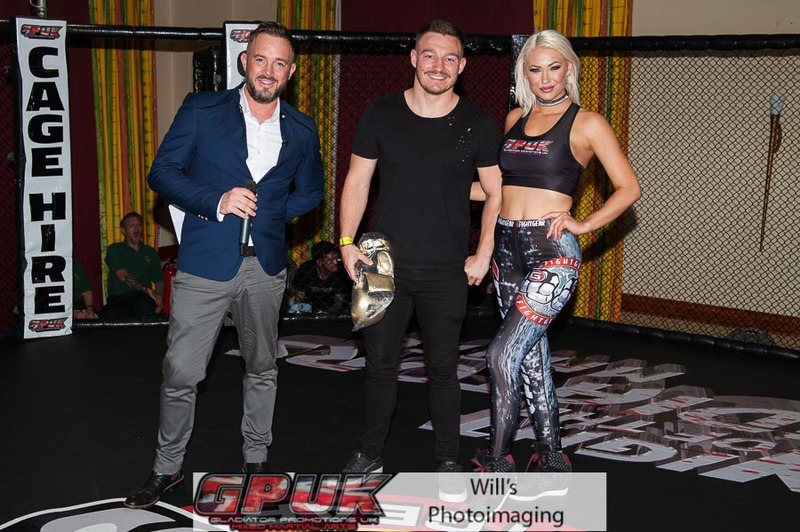 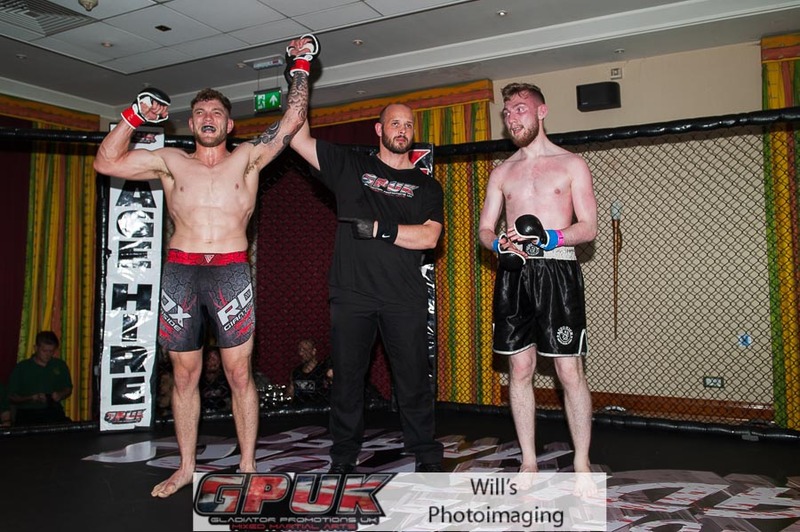 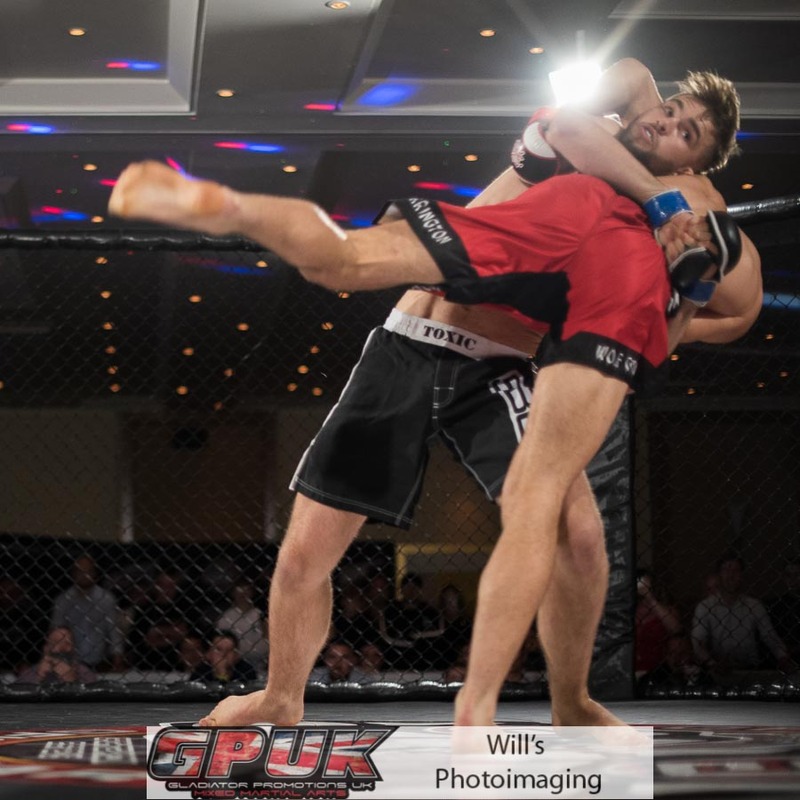 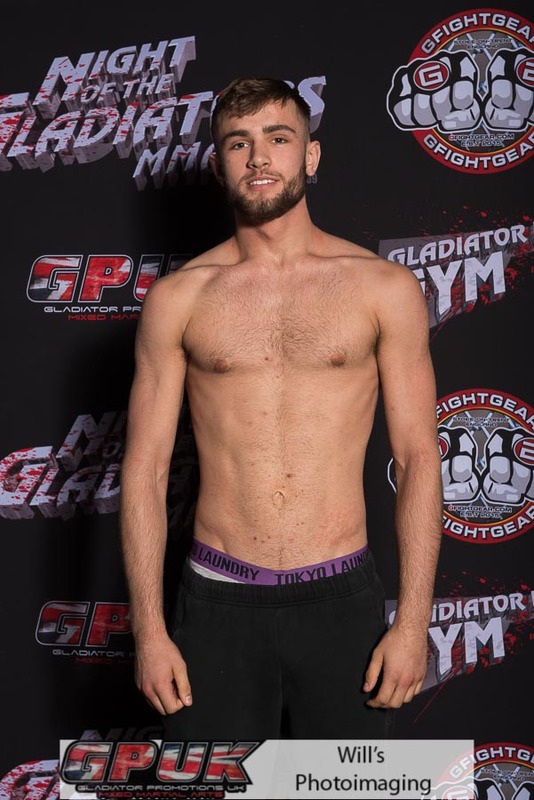 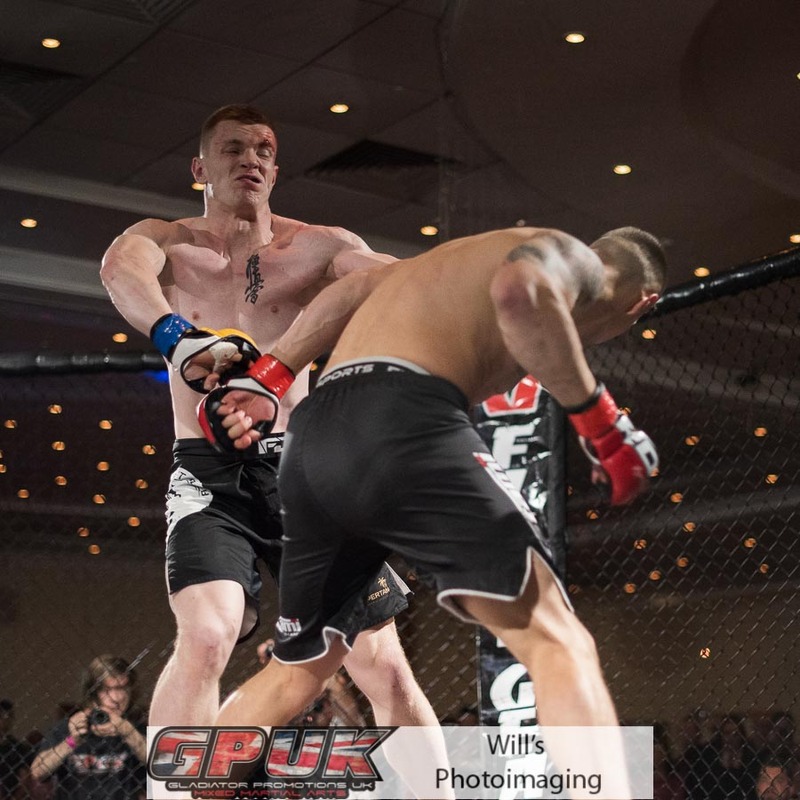 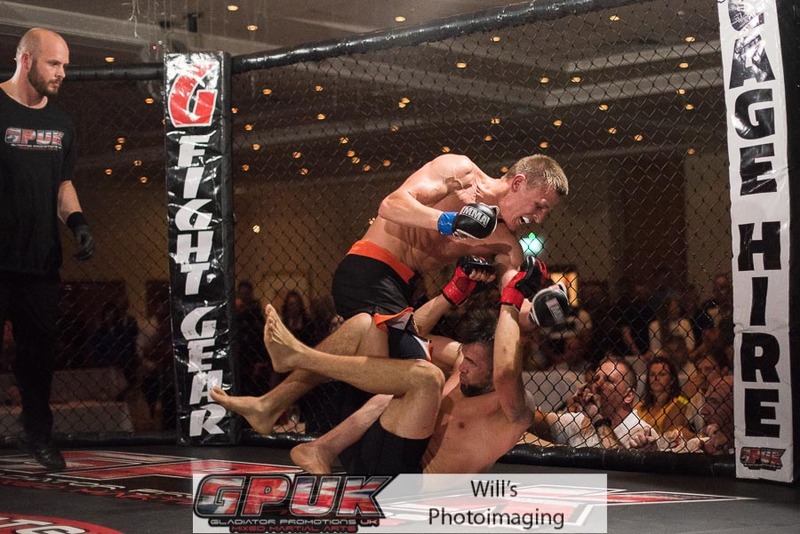 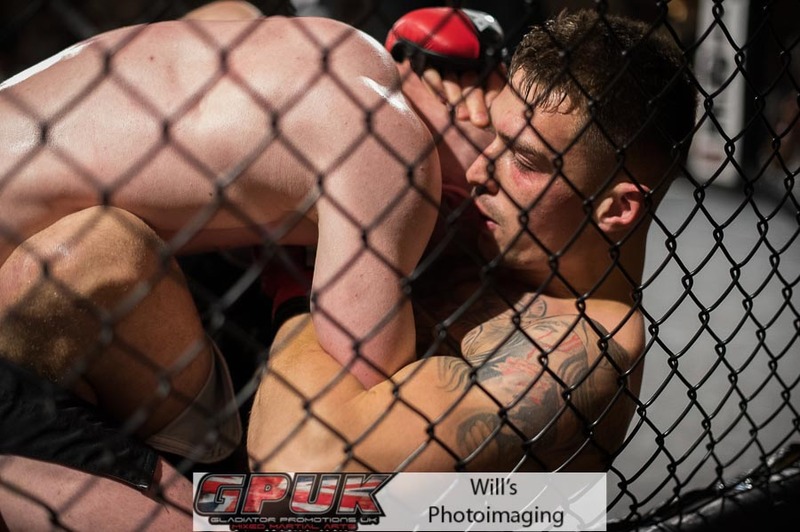 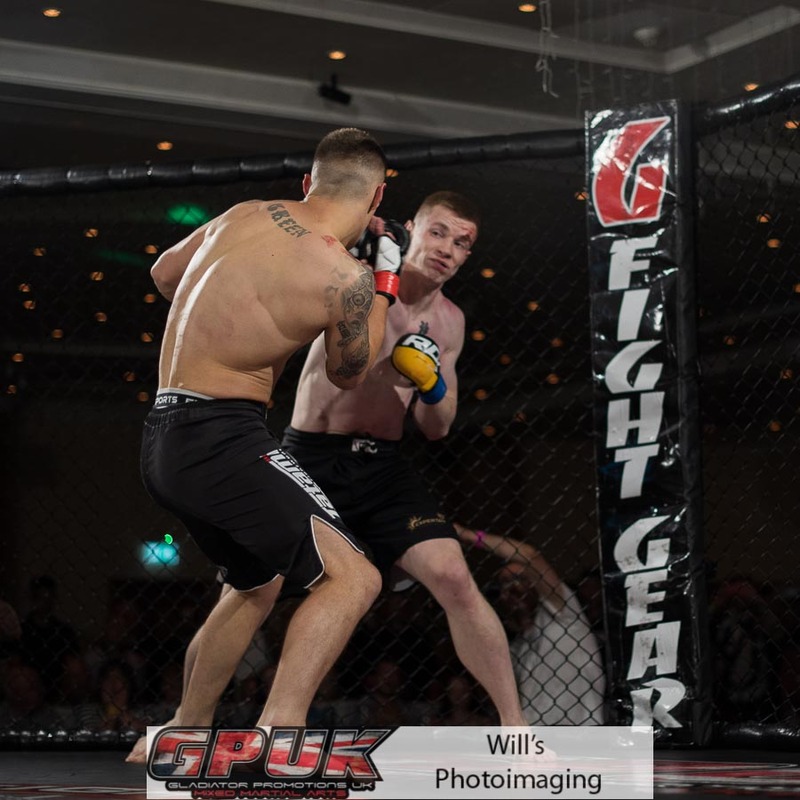 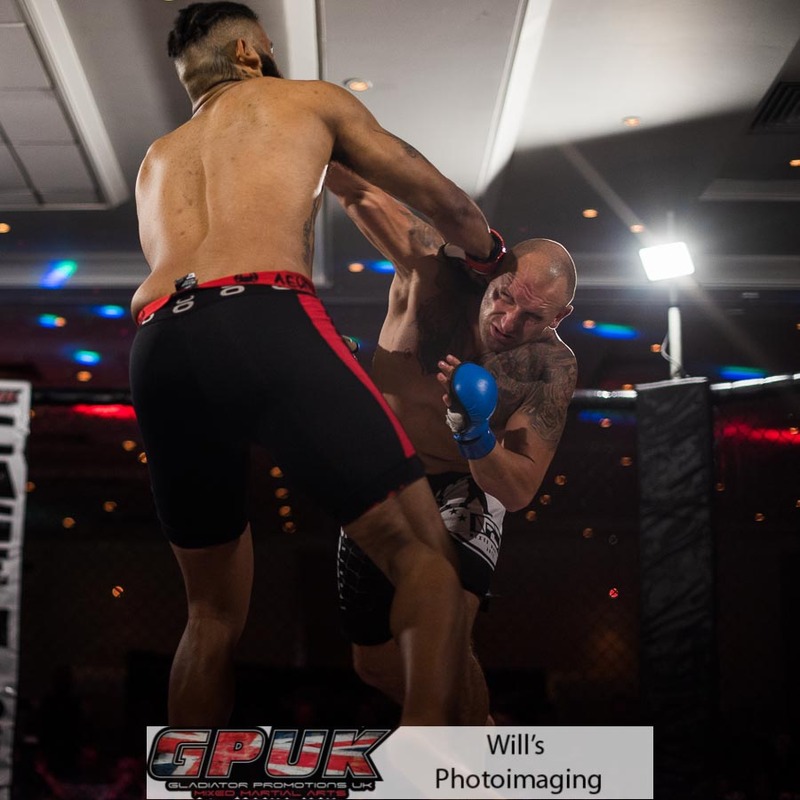 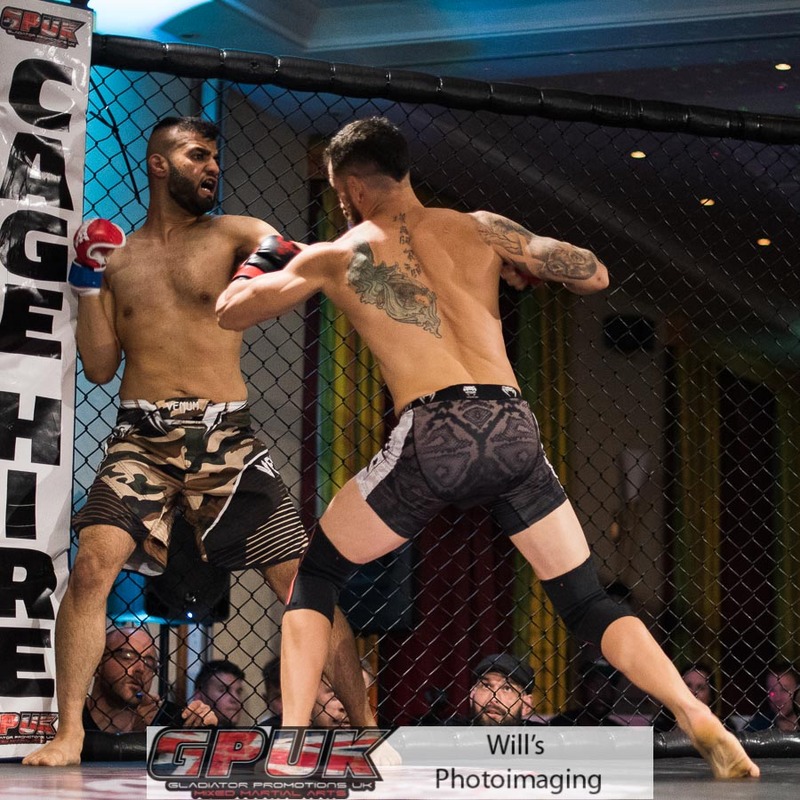 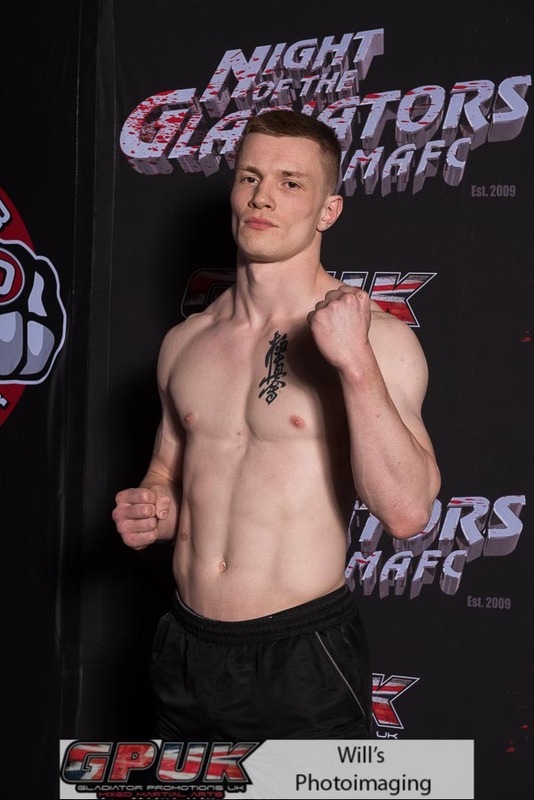 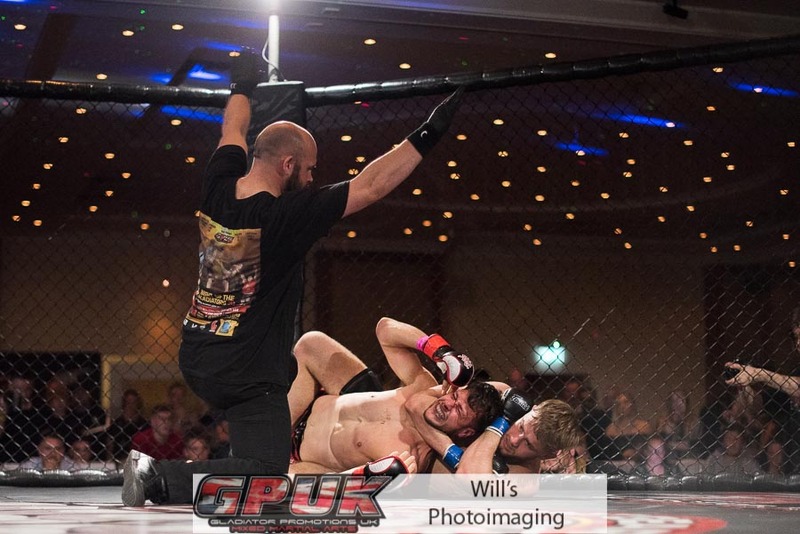 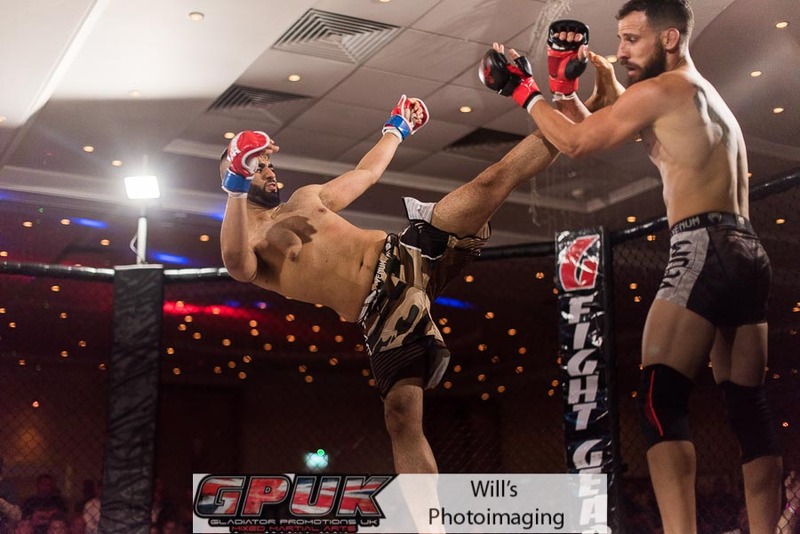 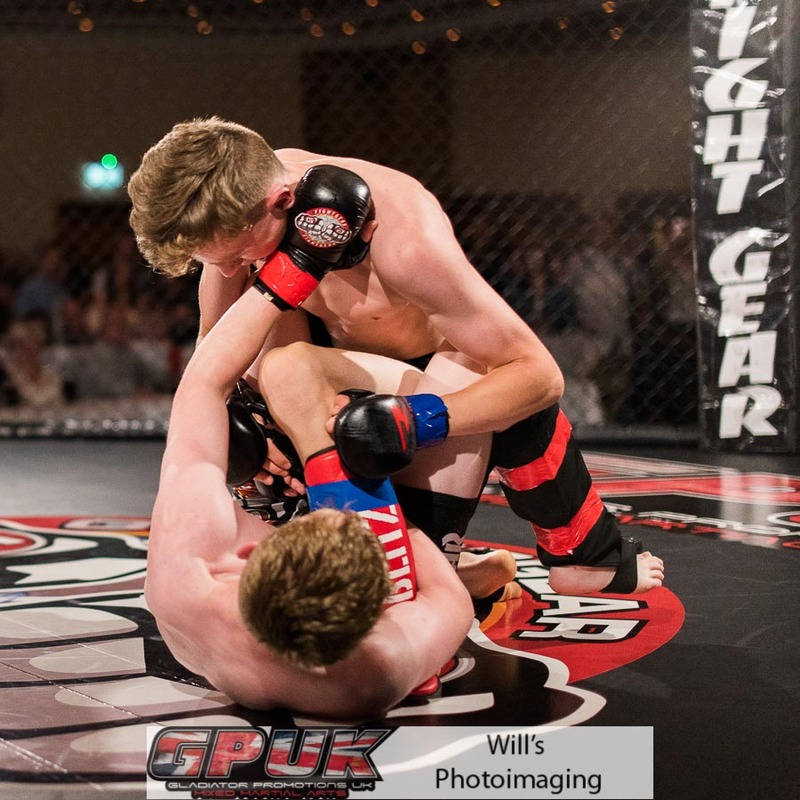 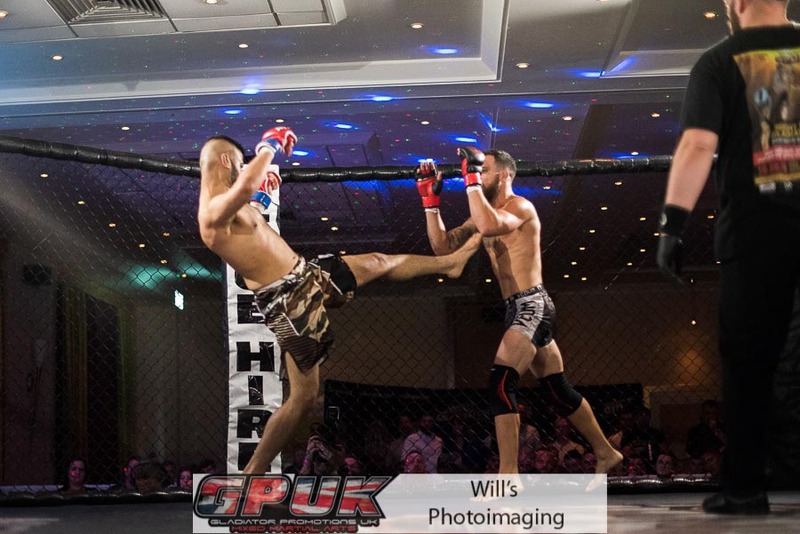 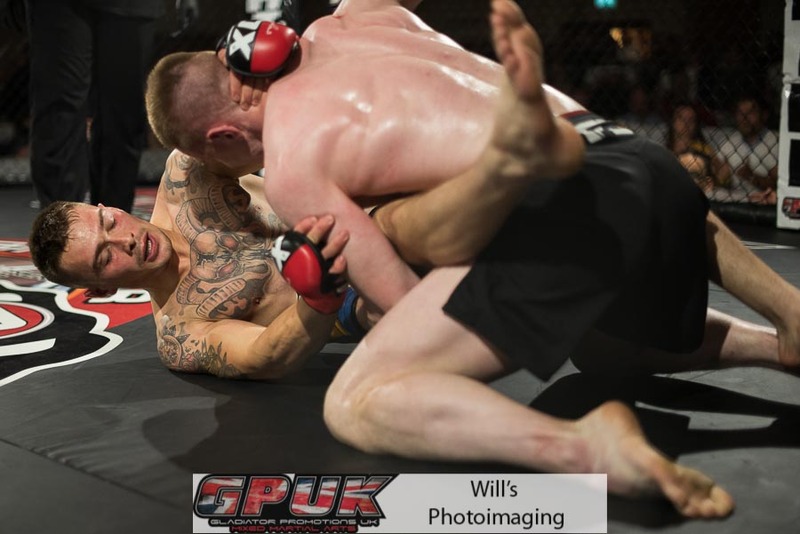 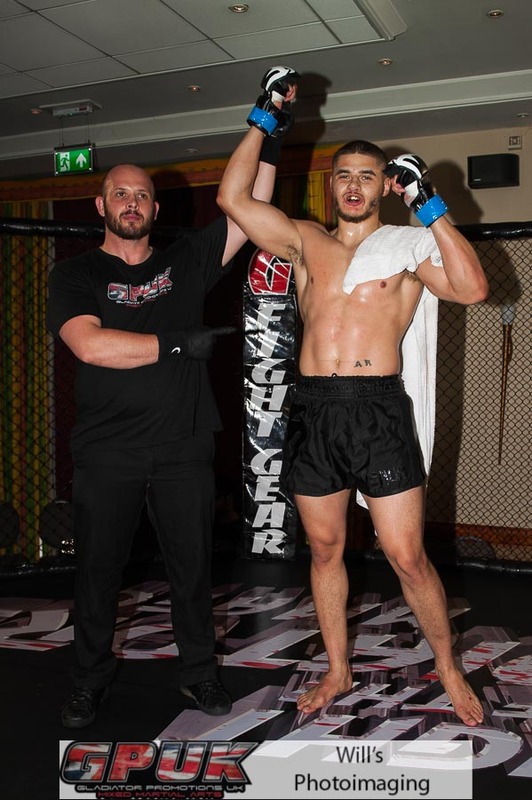 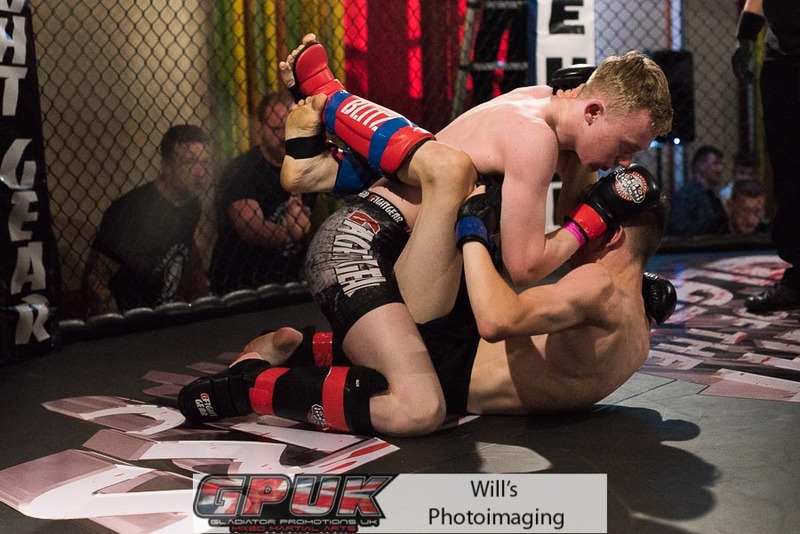 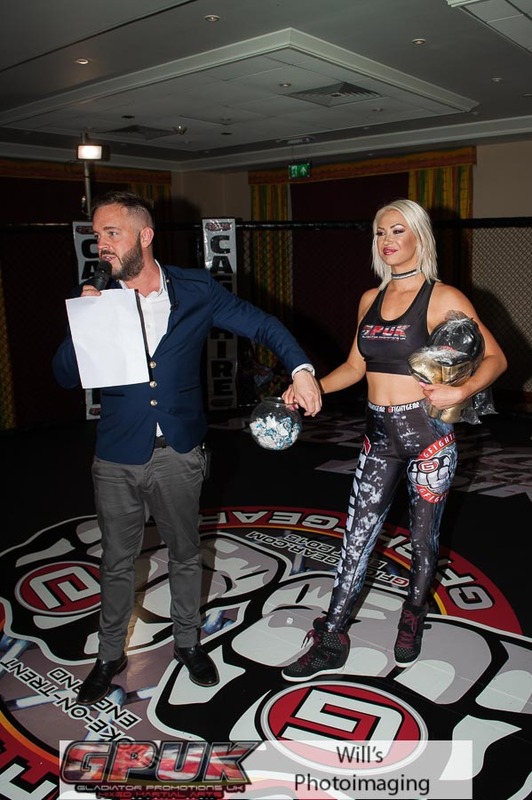 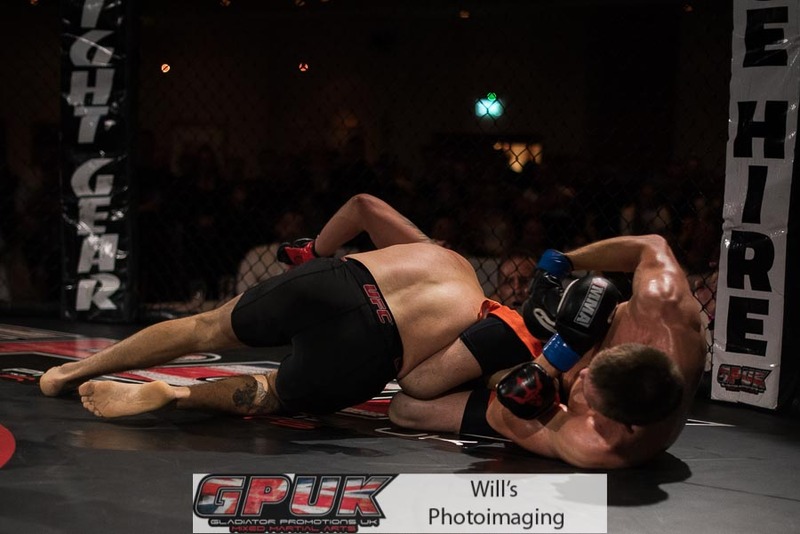 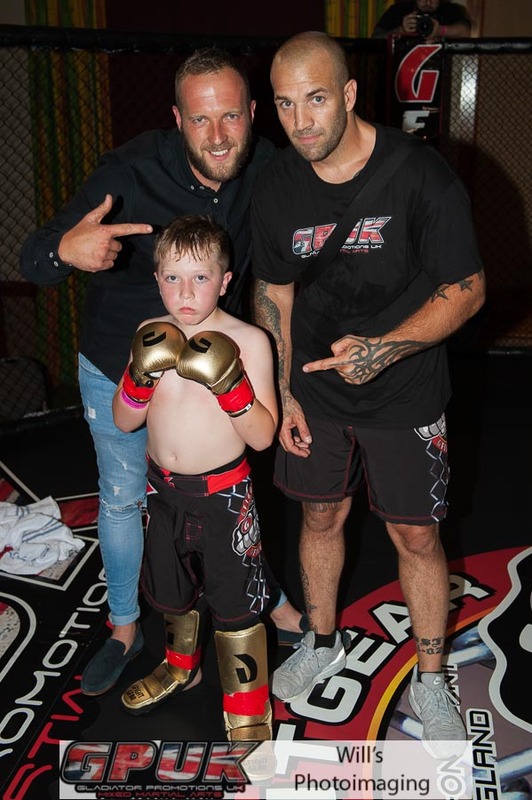 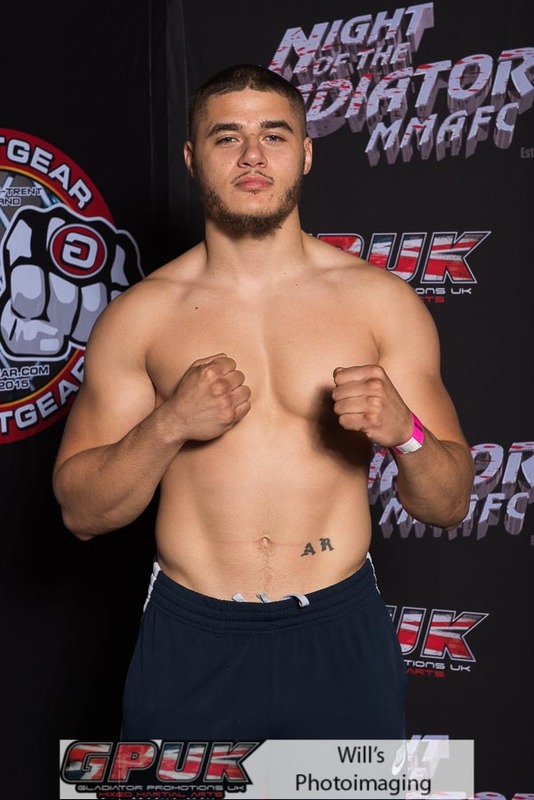 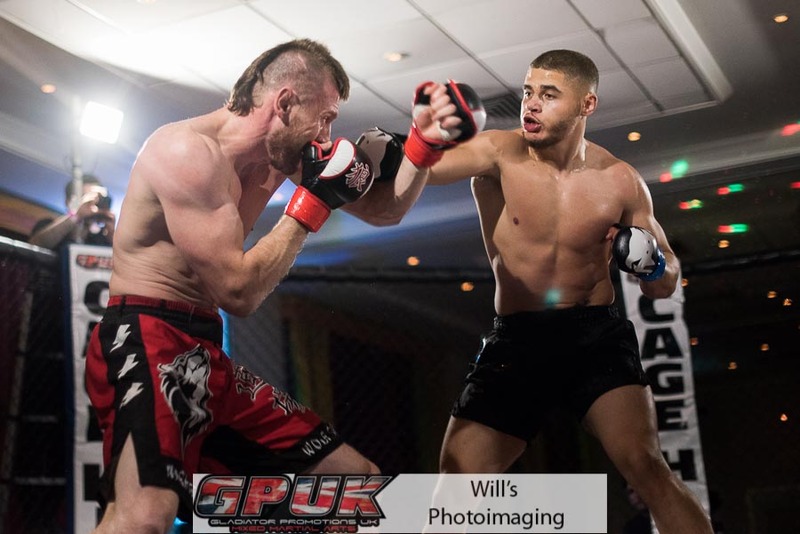 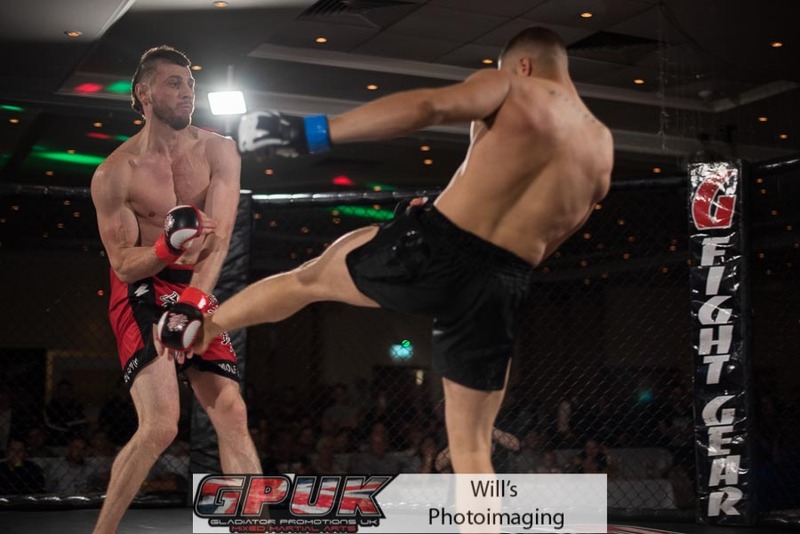 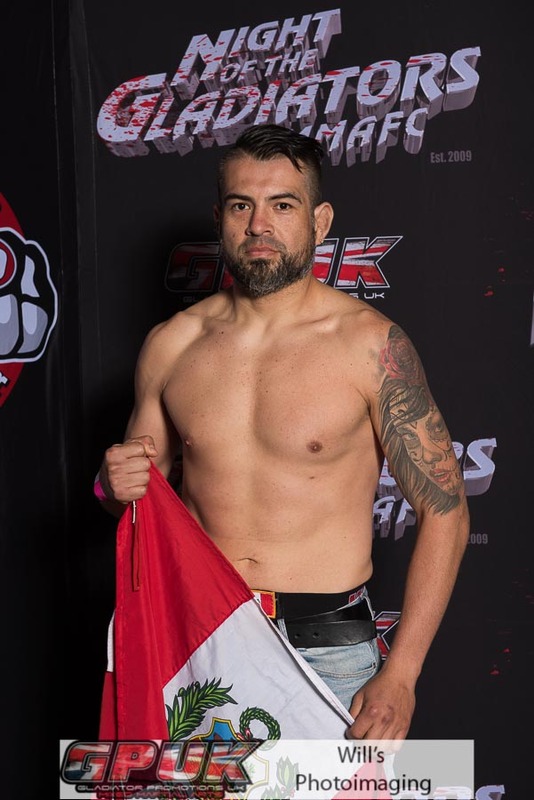 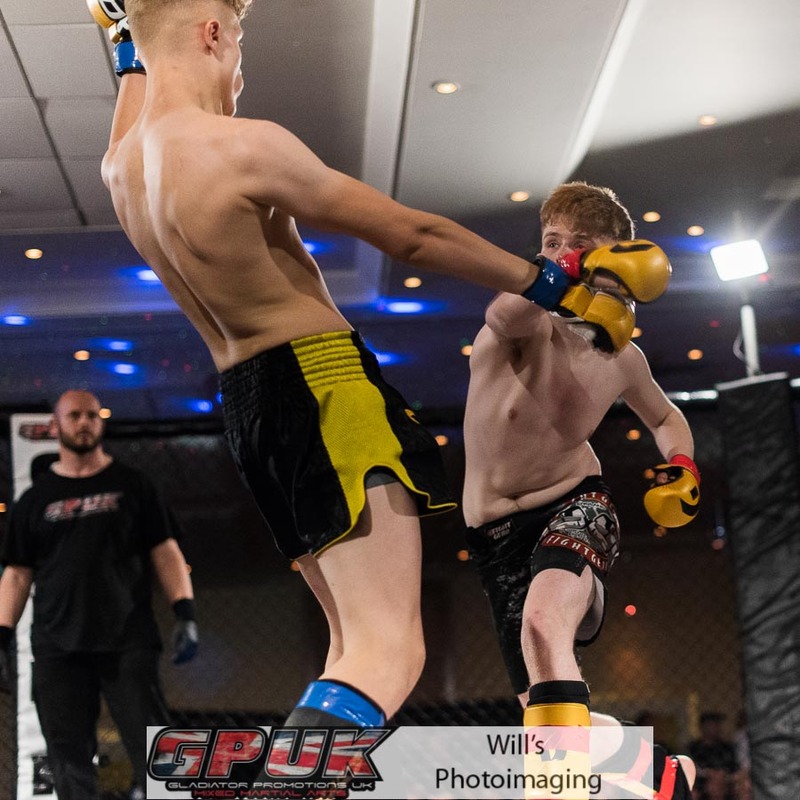 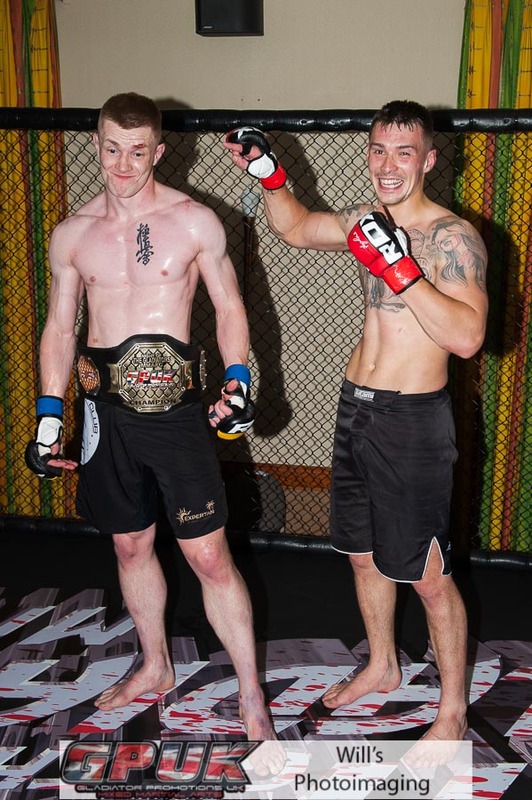 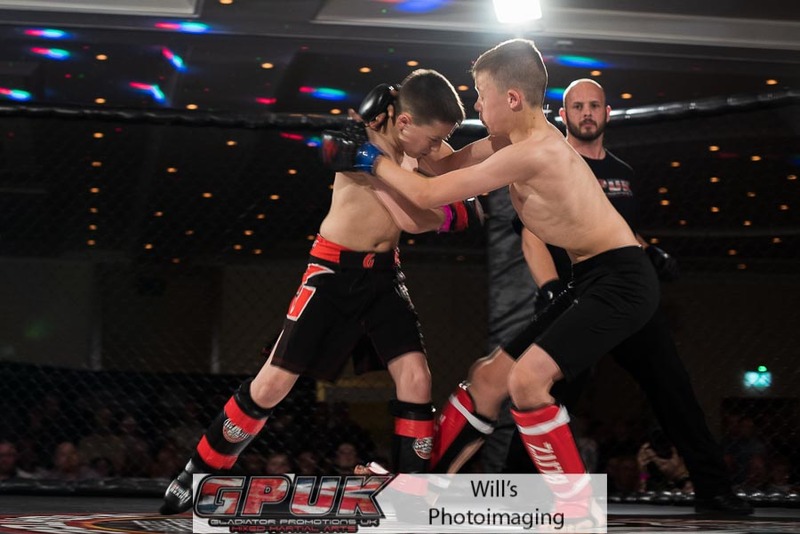 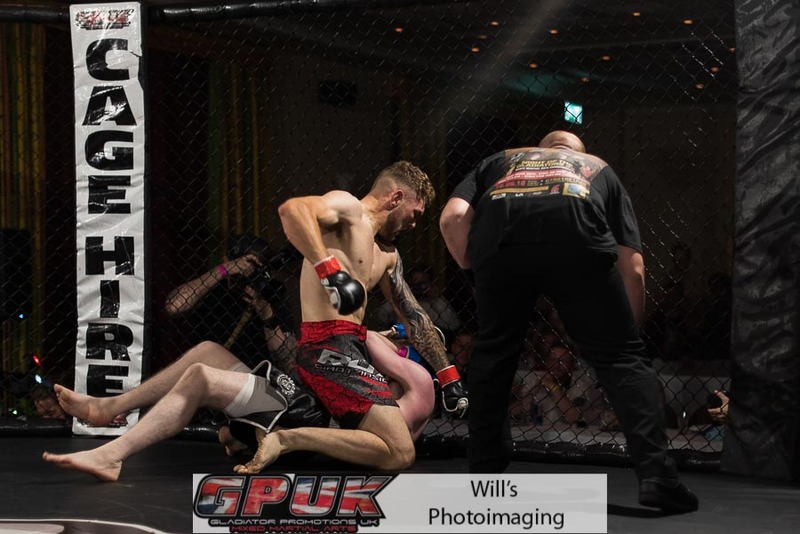 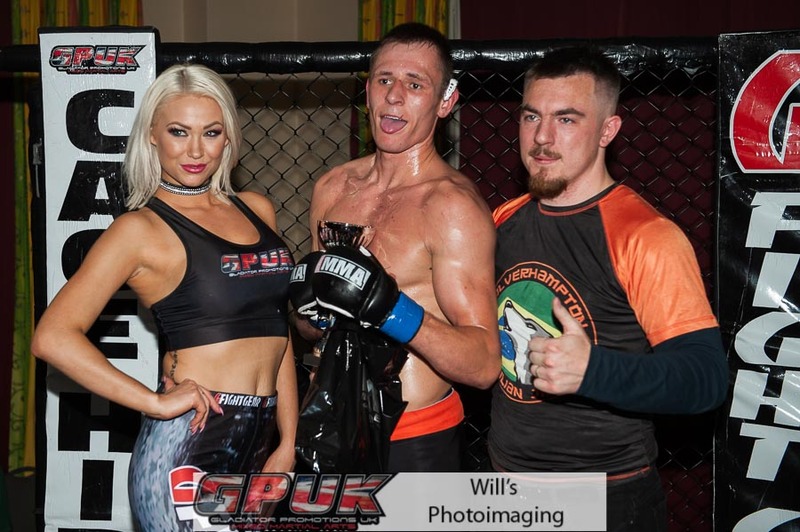 Gladiator Promotions UK MMA cage fighting event organised by Ross Pointon. 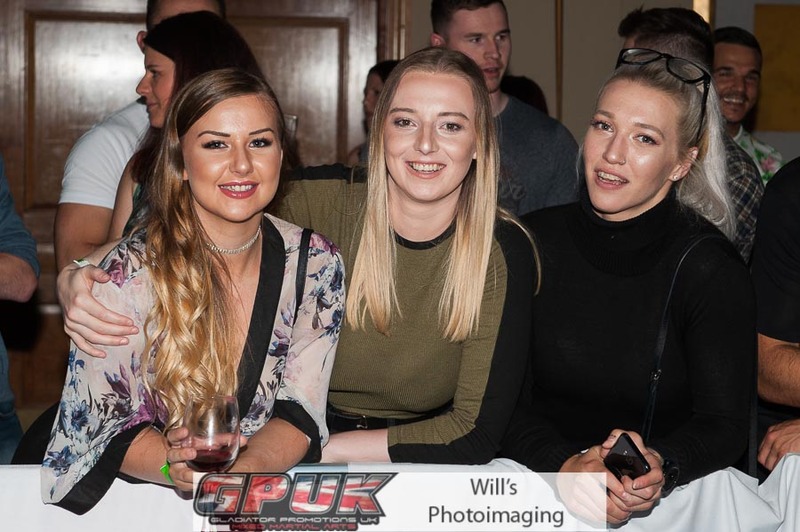 This was the first time that the event has been held at The Moat House Hotel ( First Best Western ), Festival Park, Stoke-on-Trent.